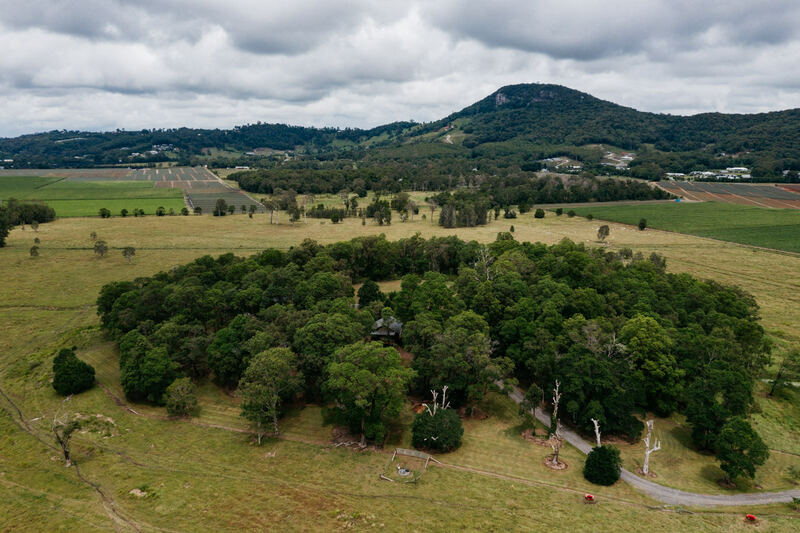 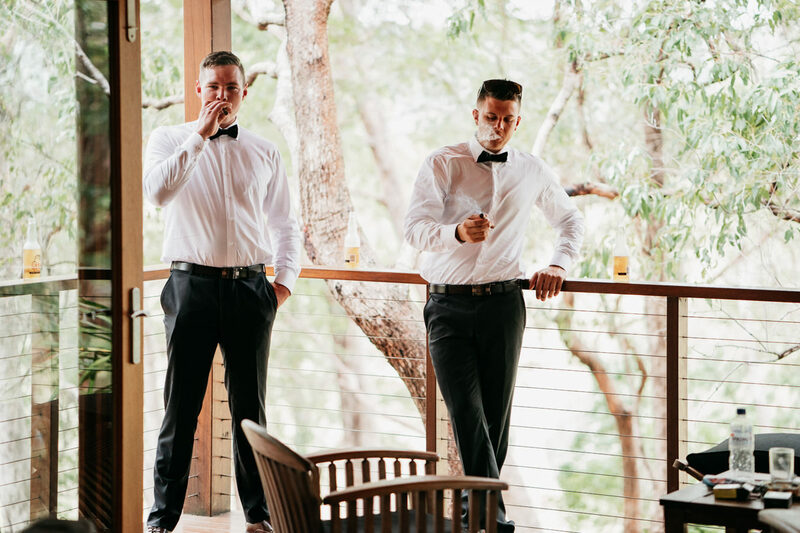 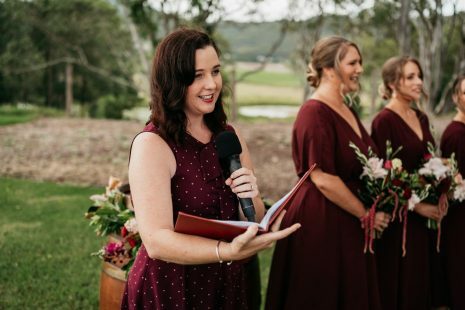 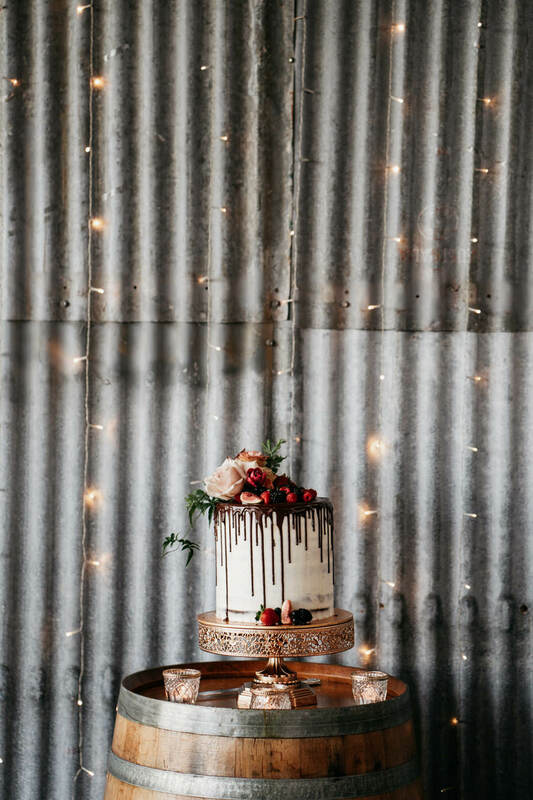 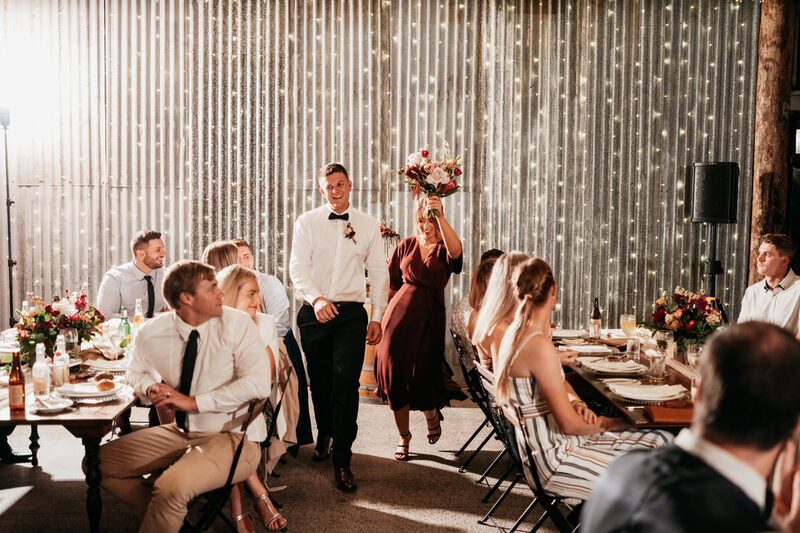 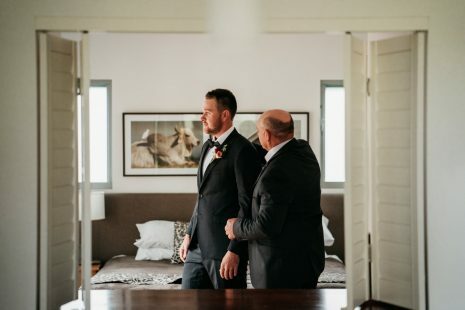 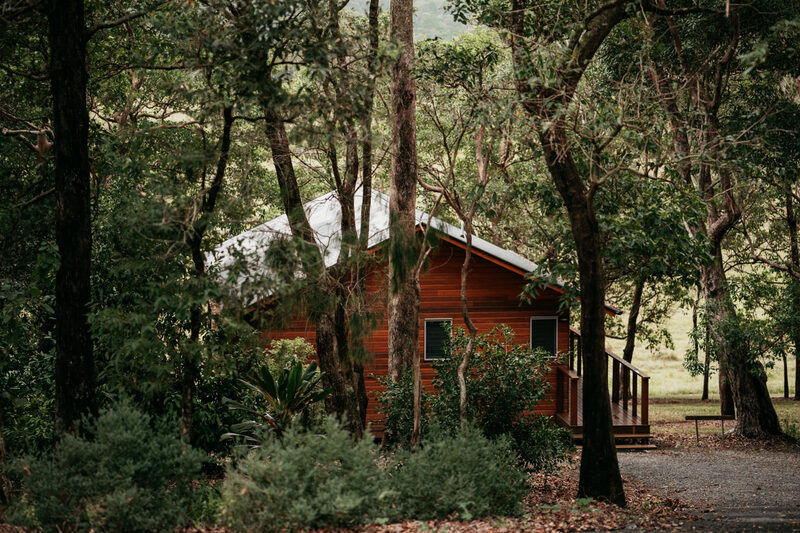 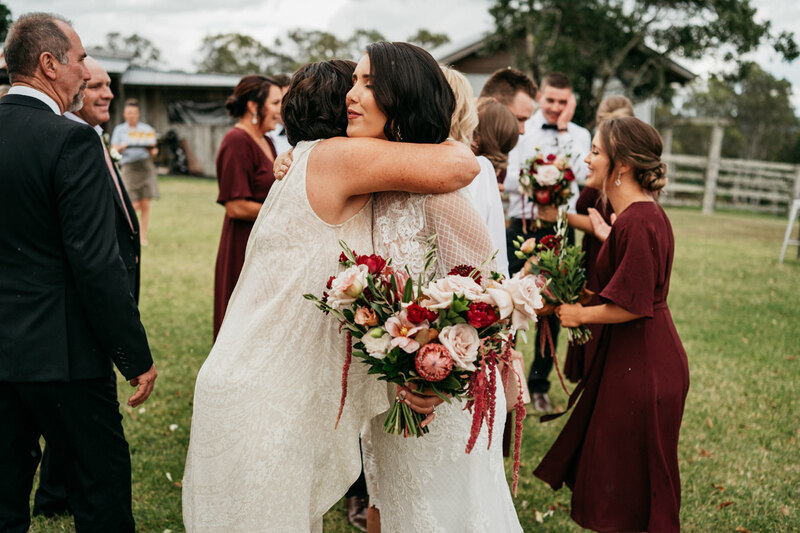 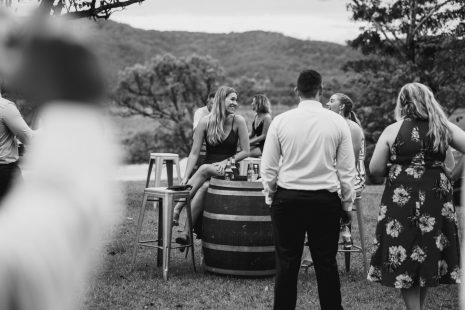 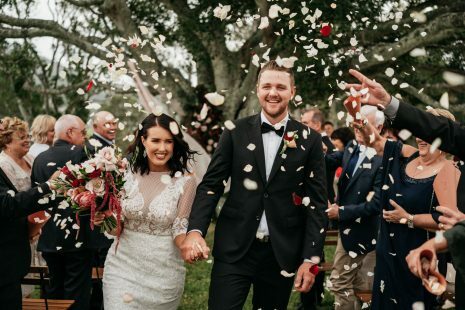 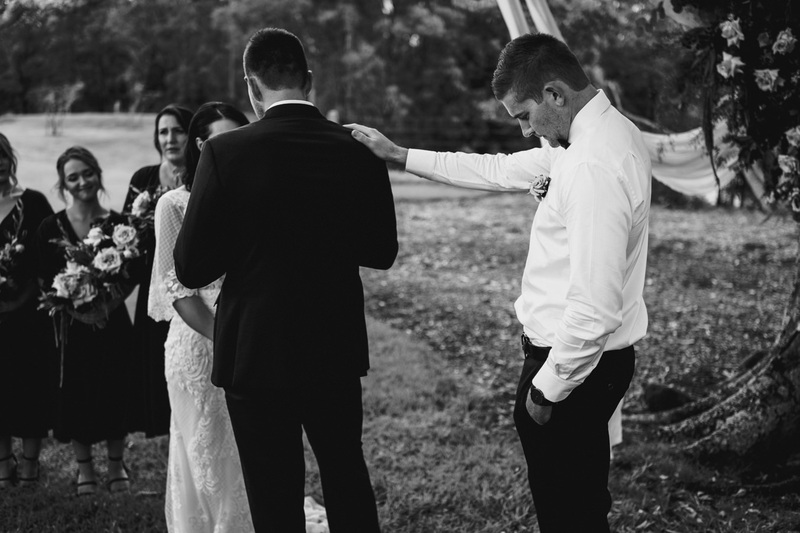 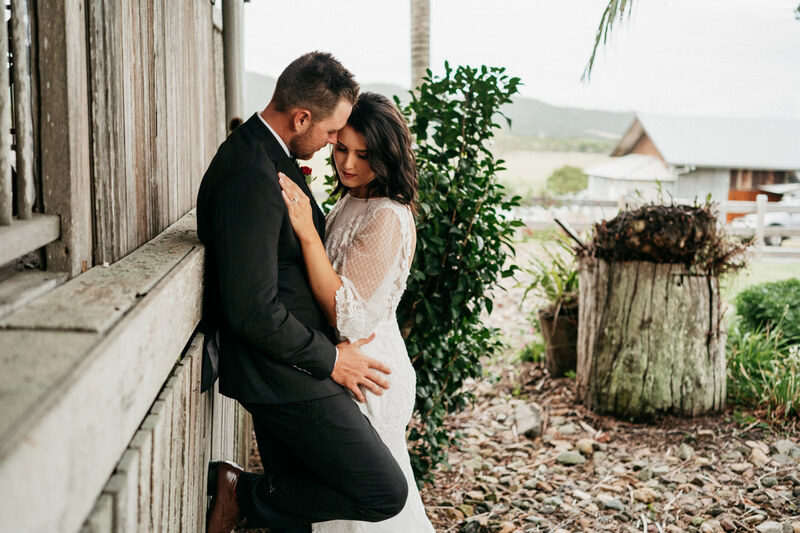 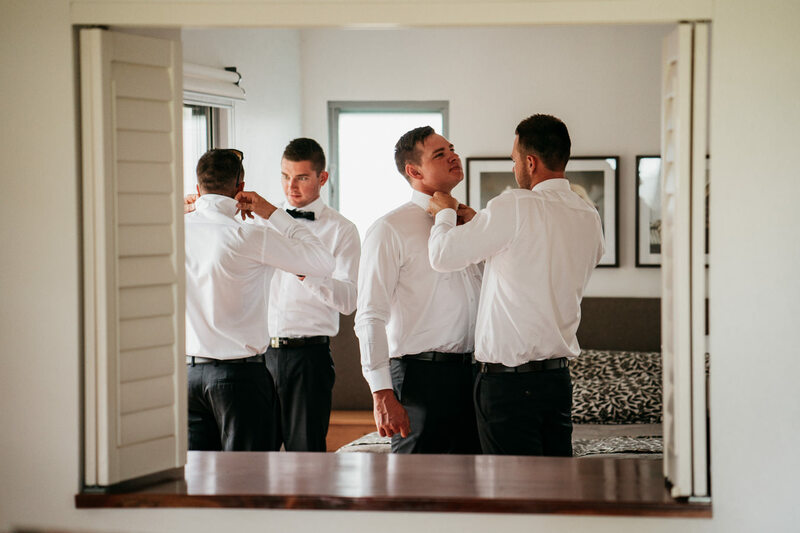 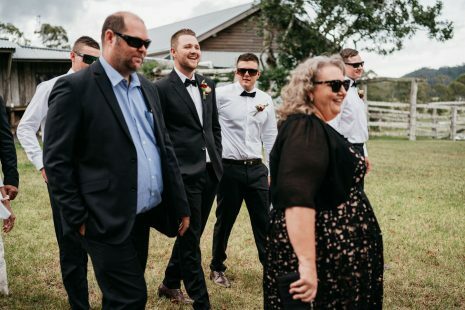 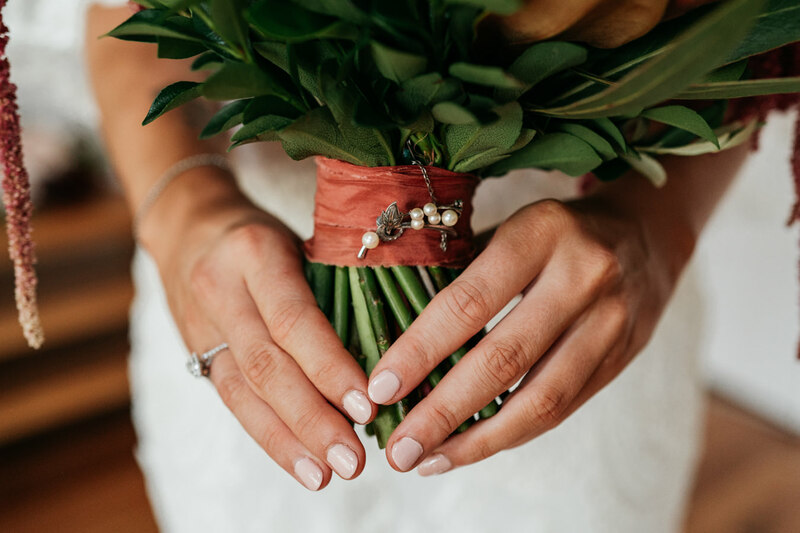 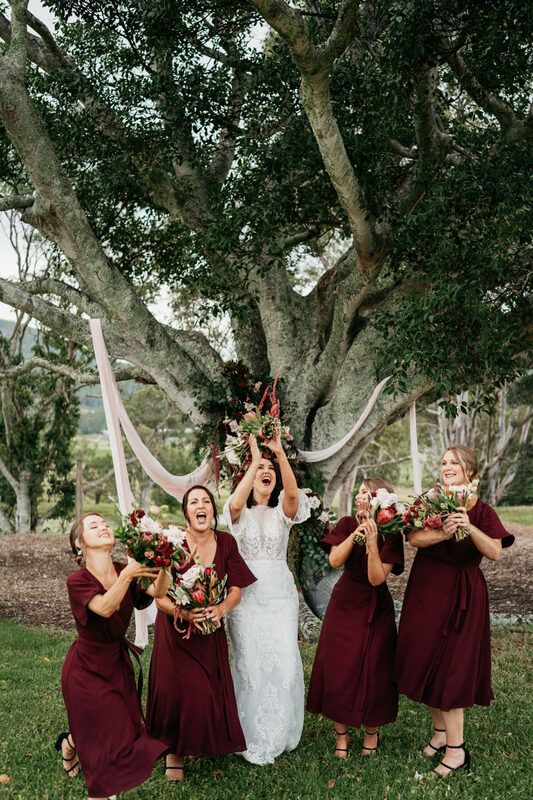 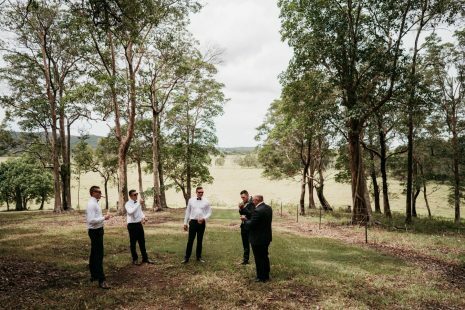 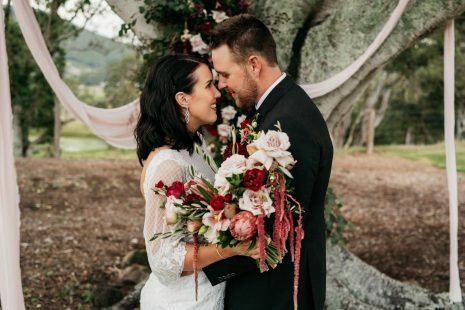 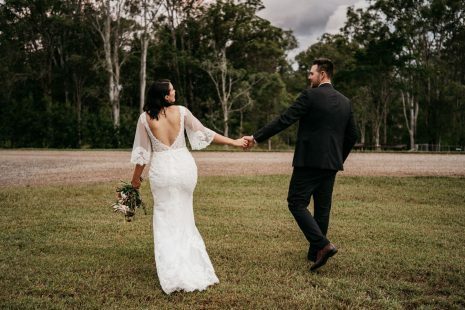 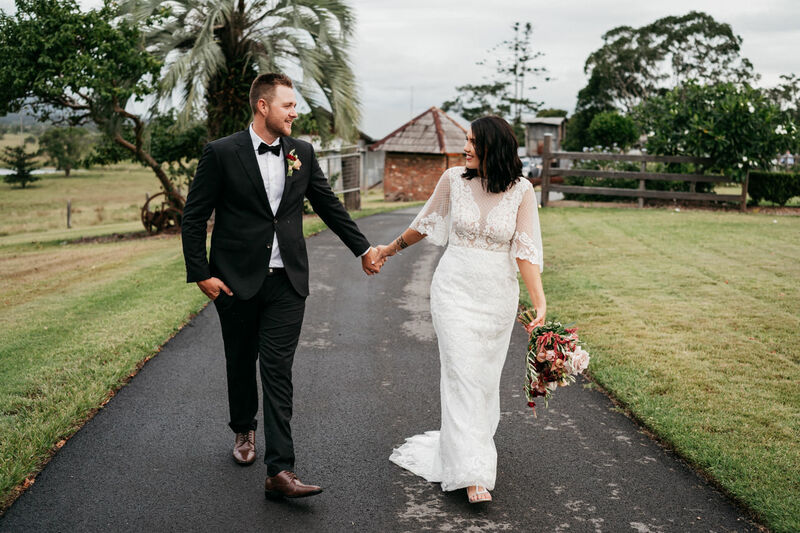 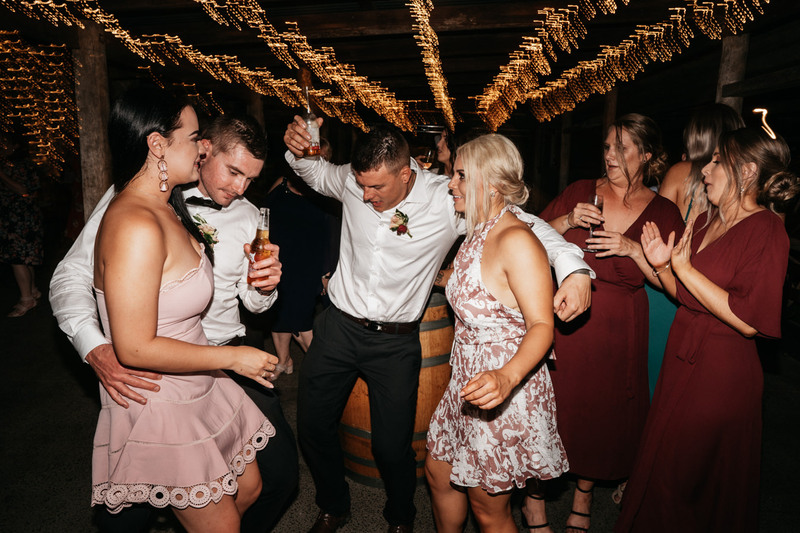 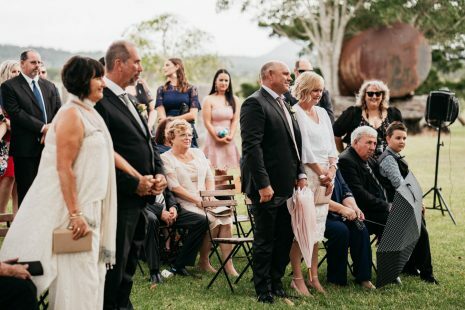 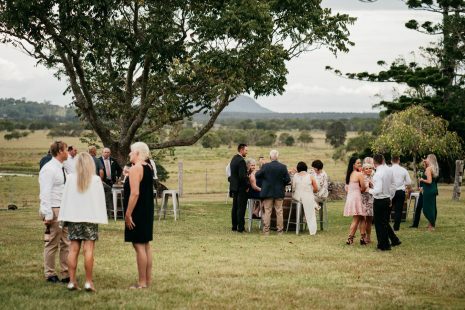 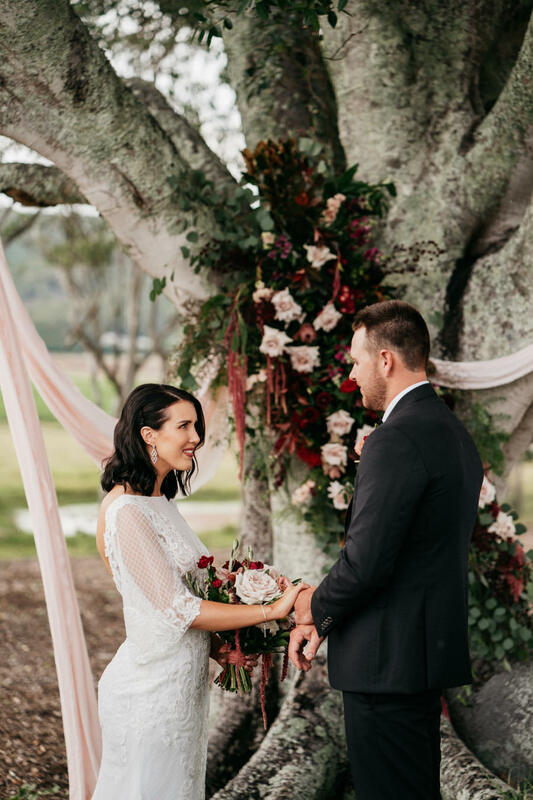 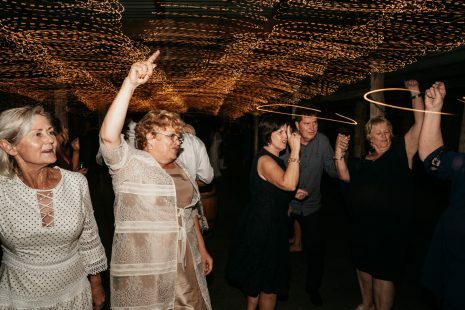 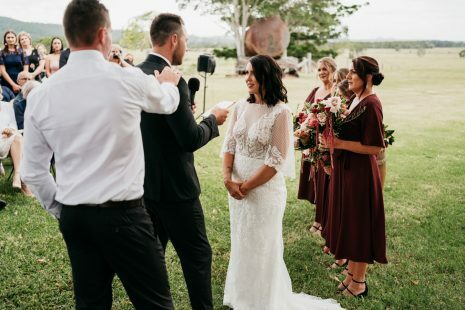 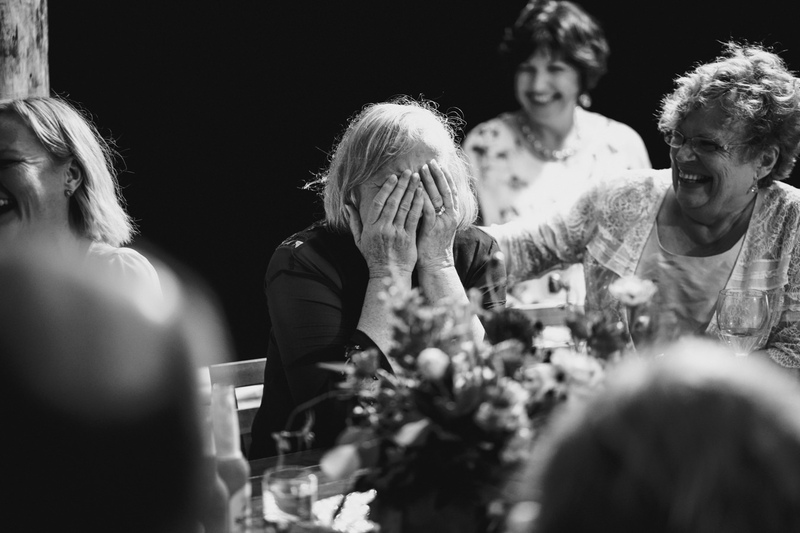 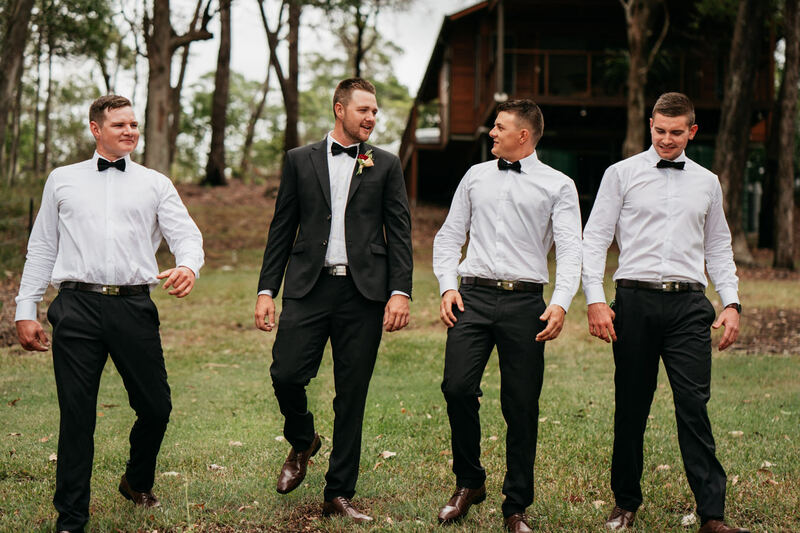 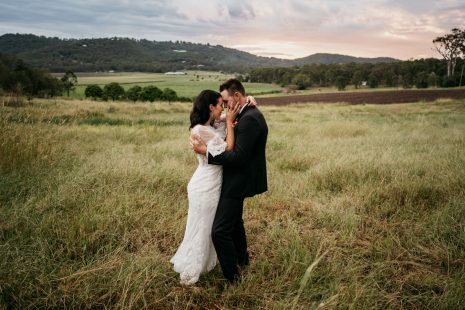 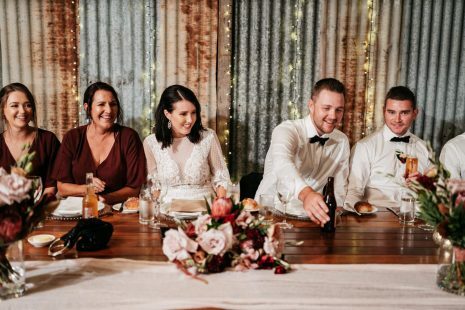 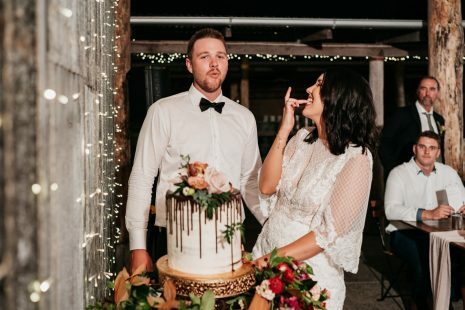 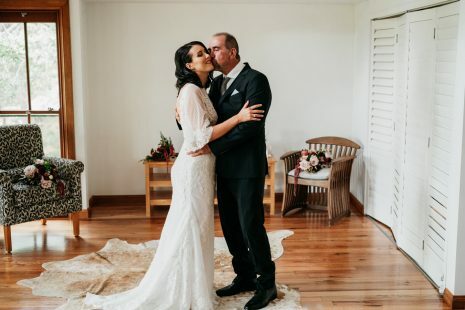 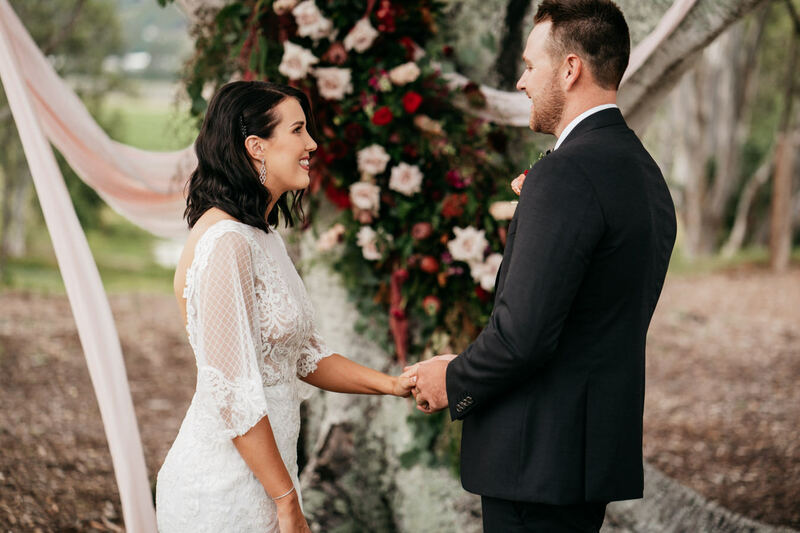 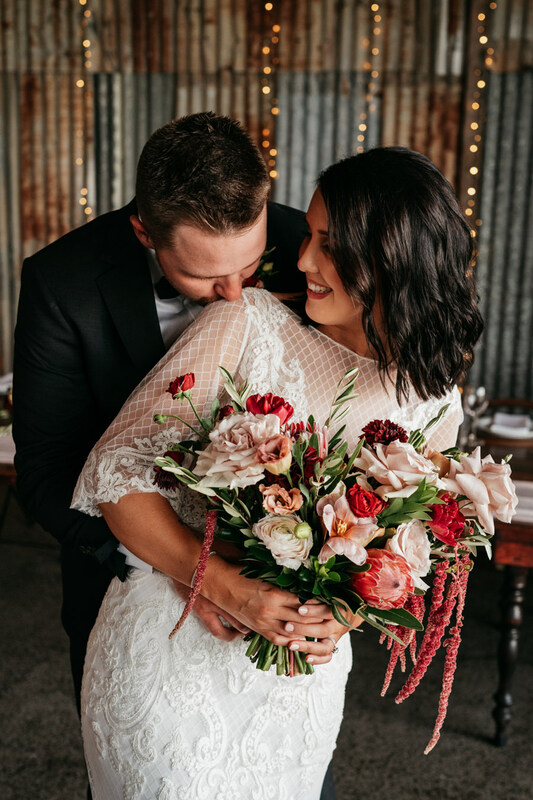 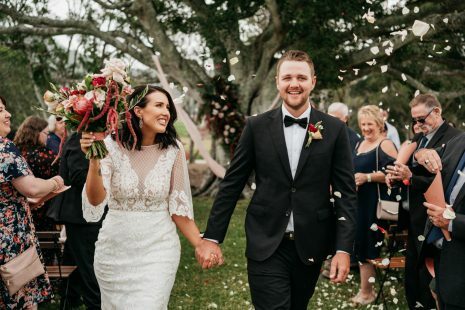 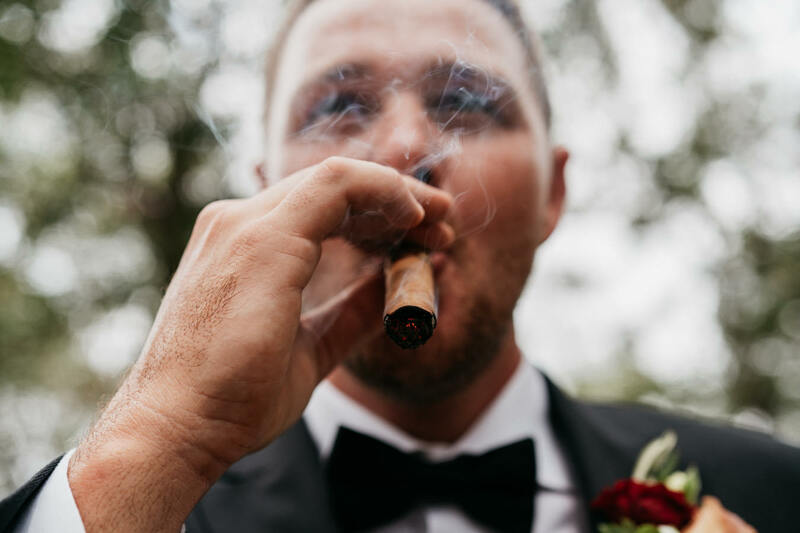 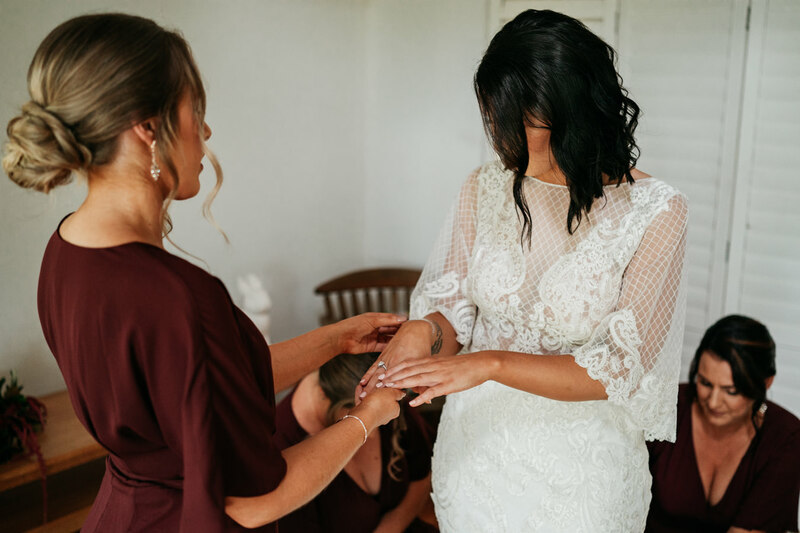 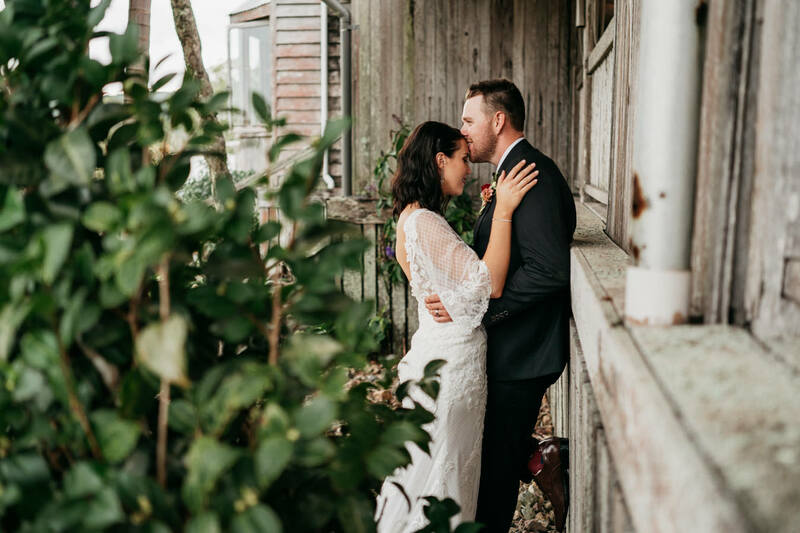 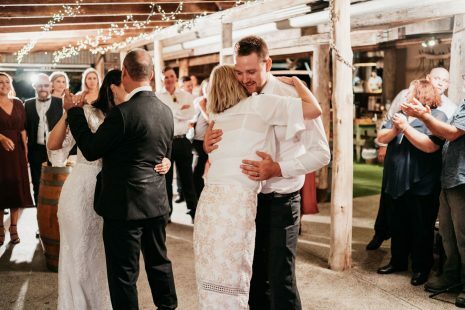 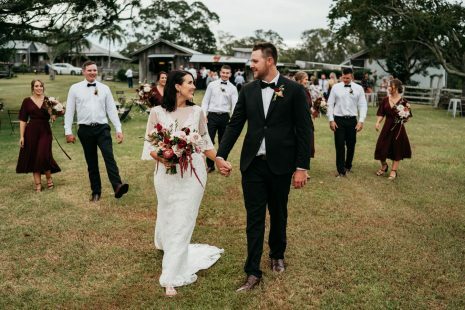 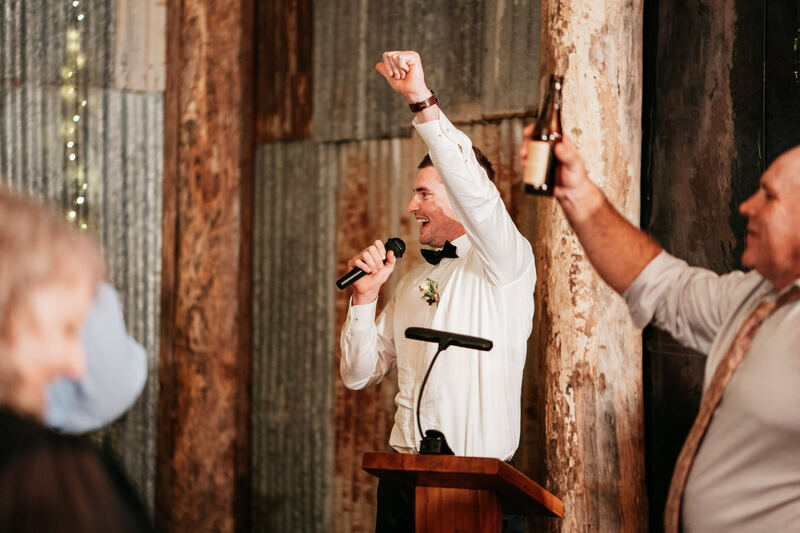 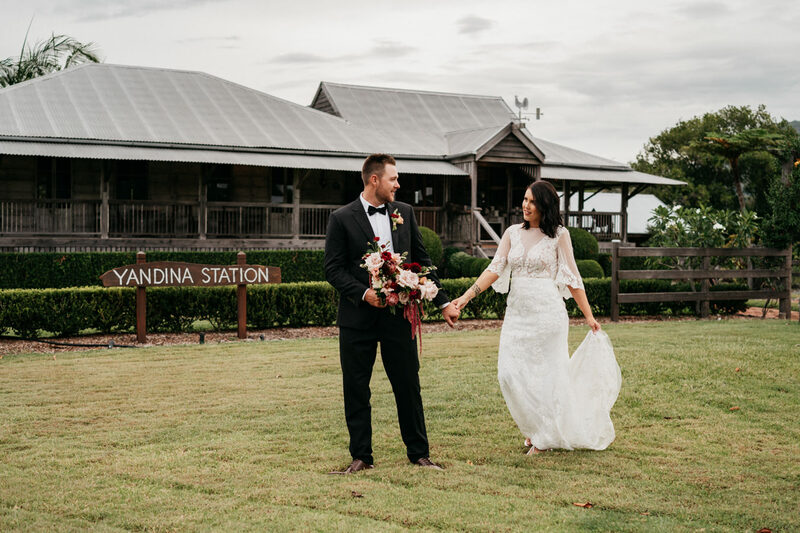 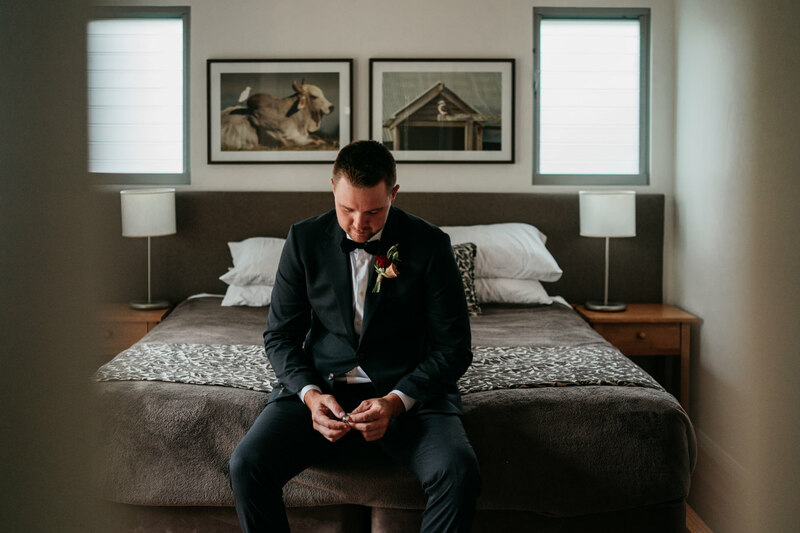 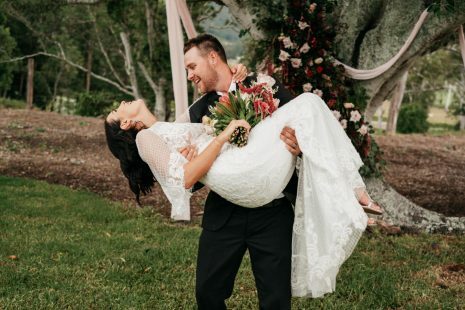 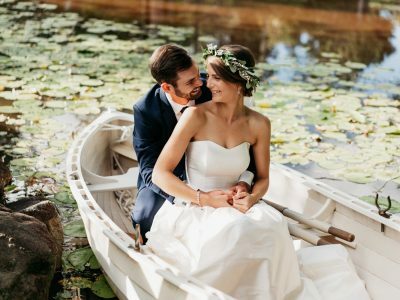 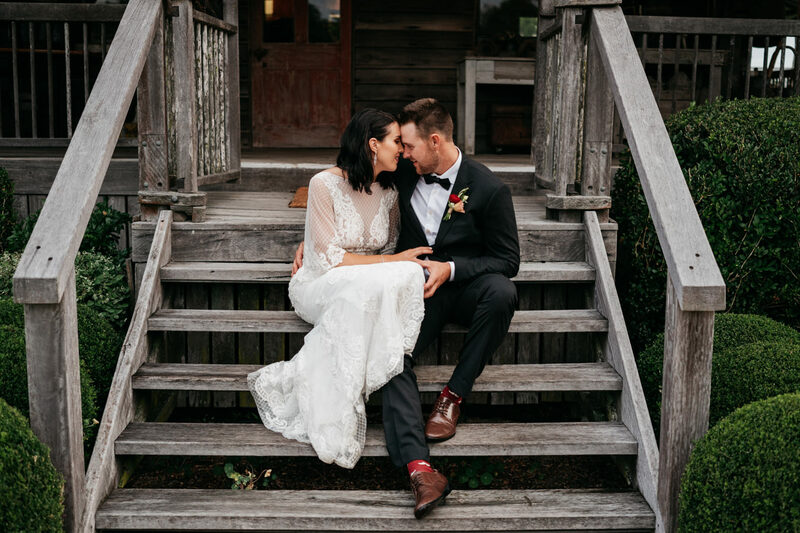 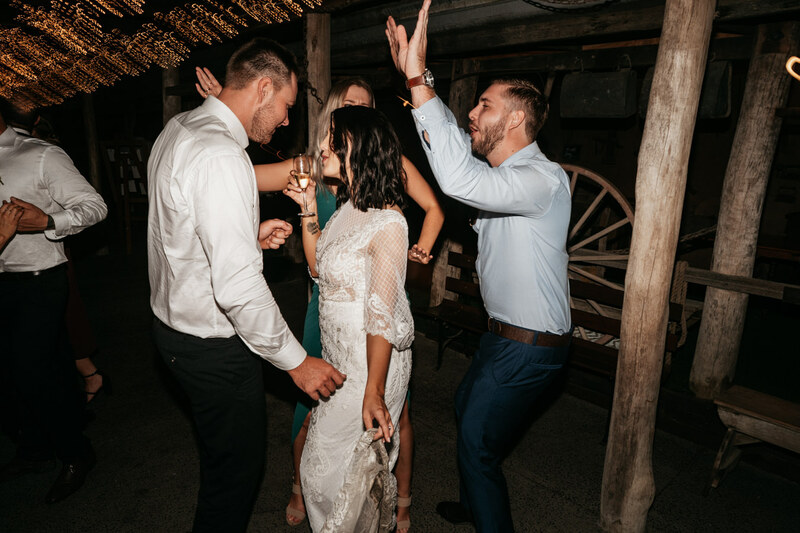 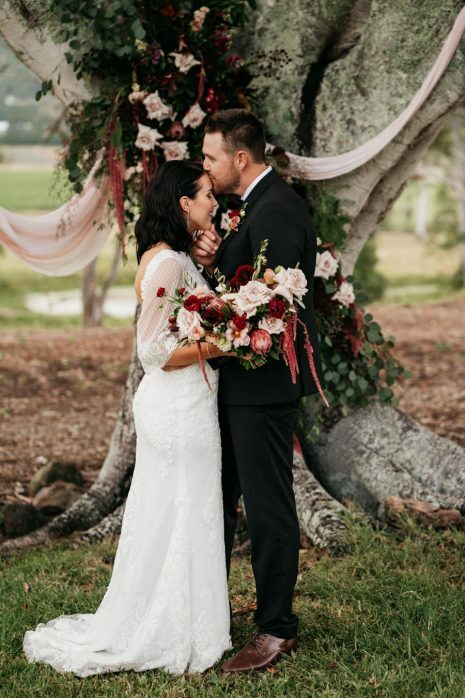 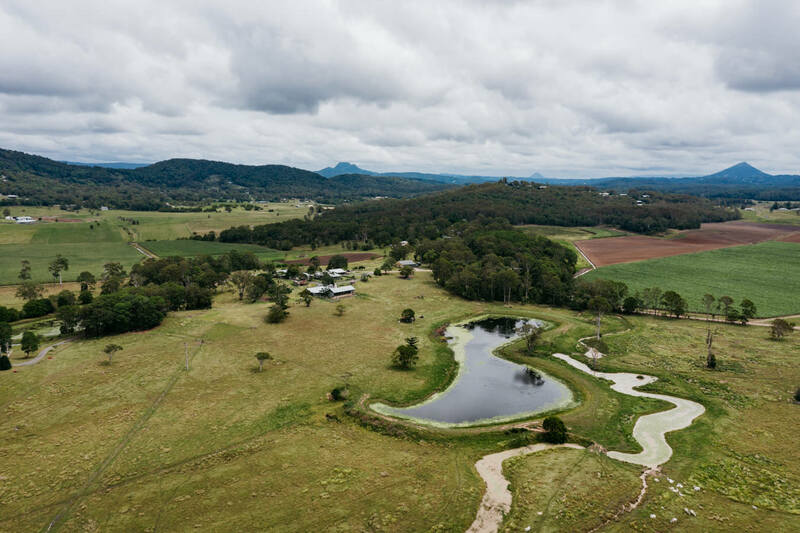 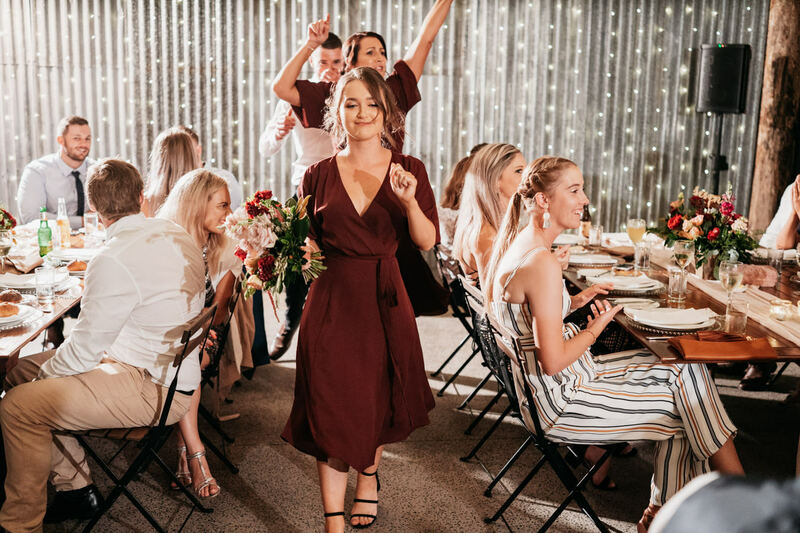 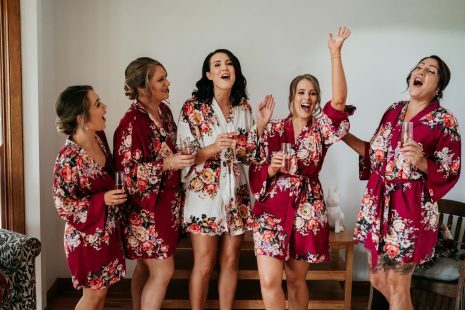 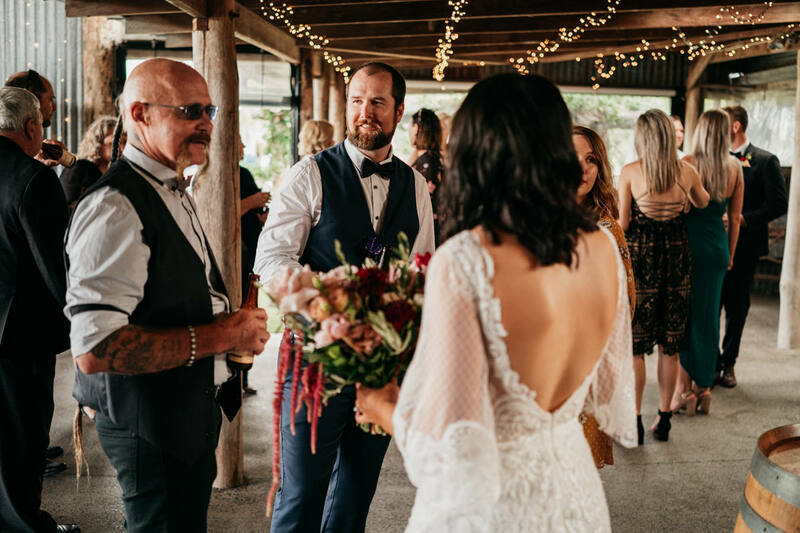 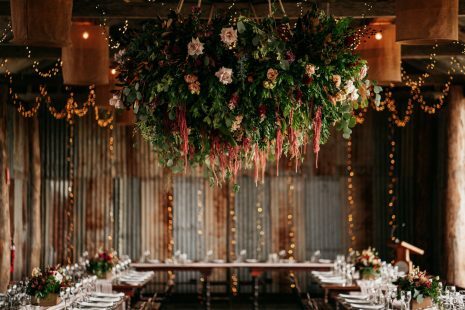 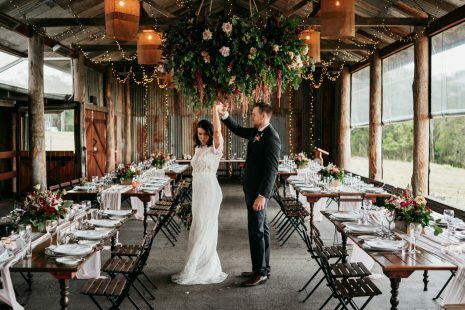 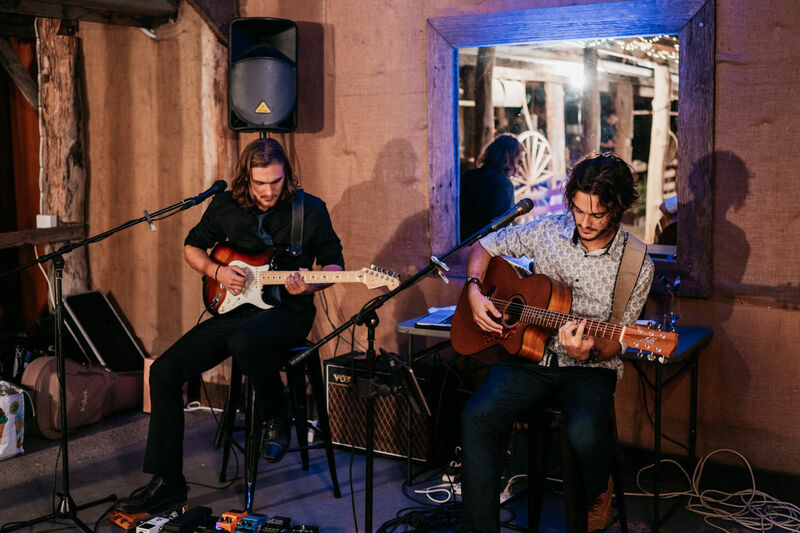 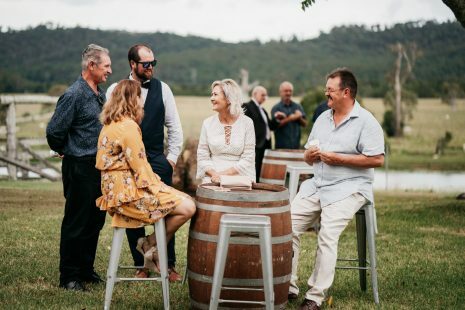 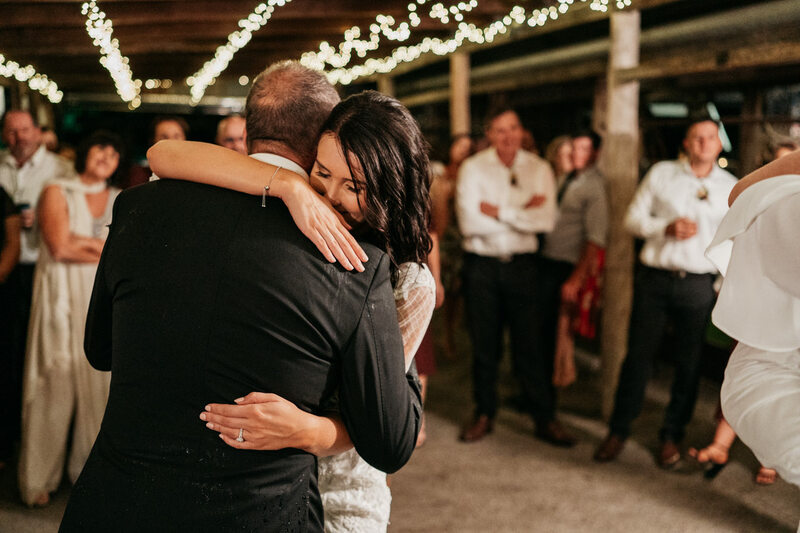 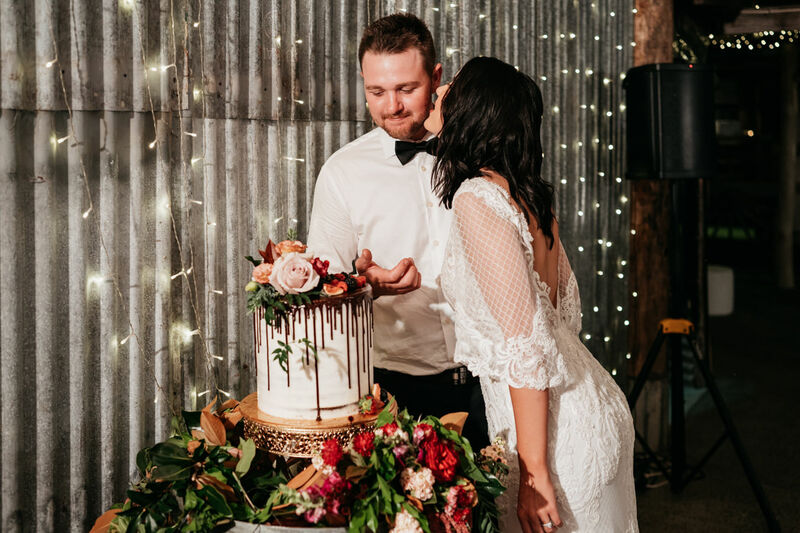 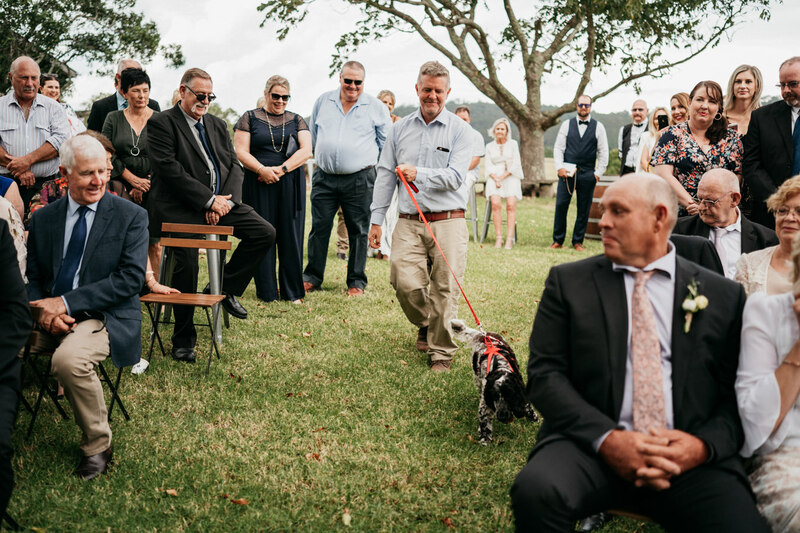 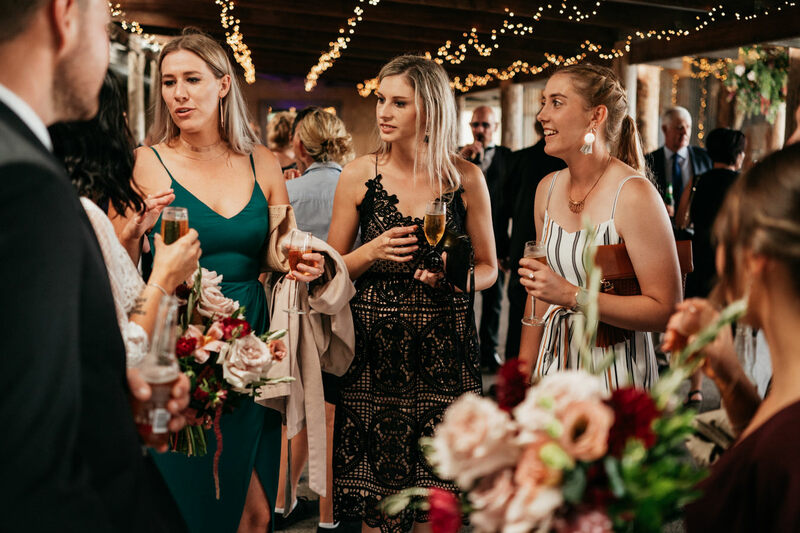 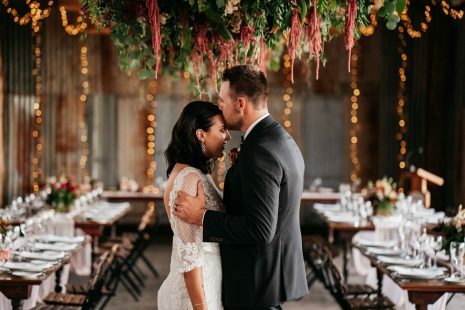 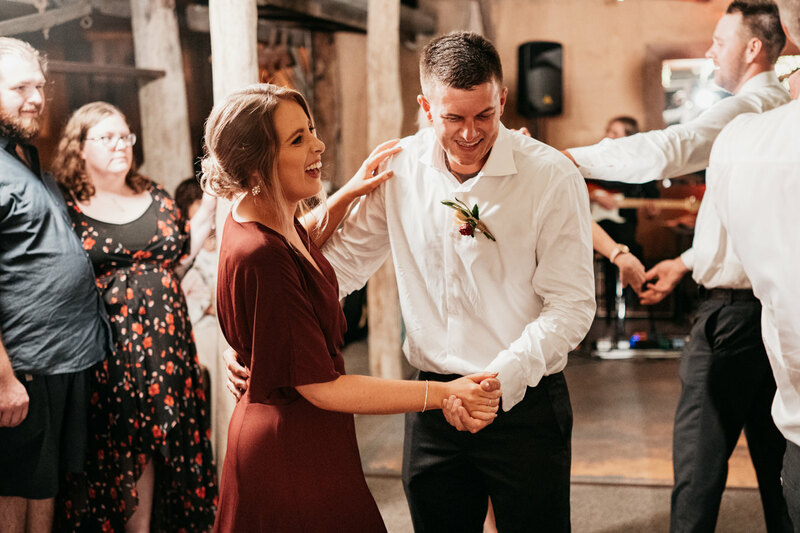 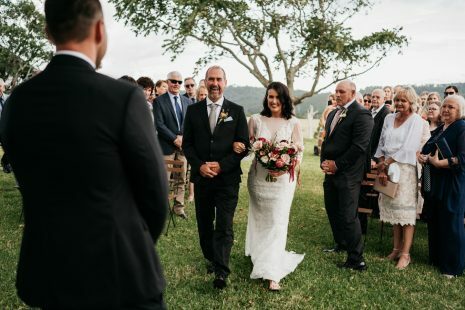 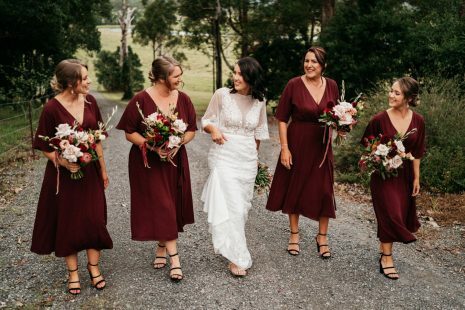 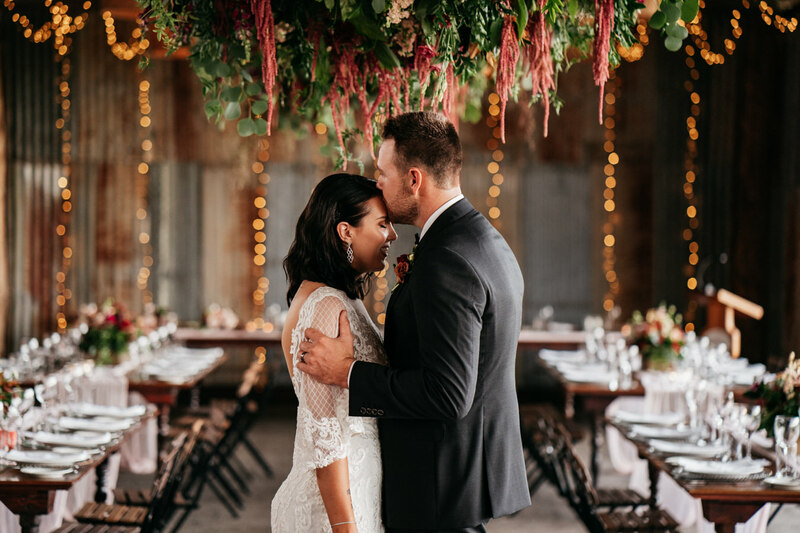 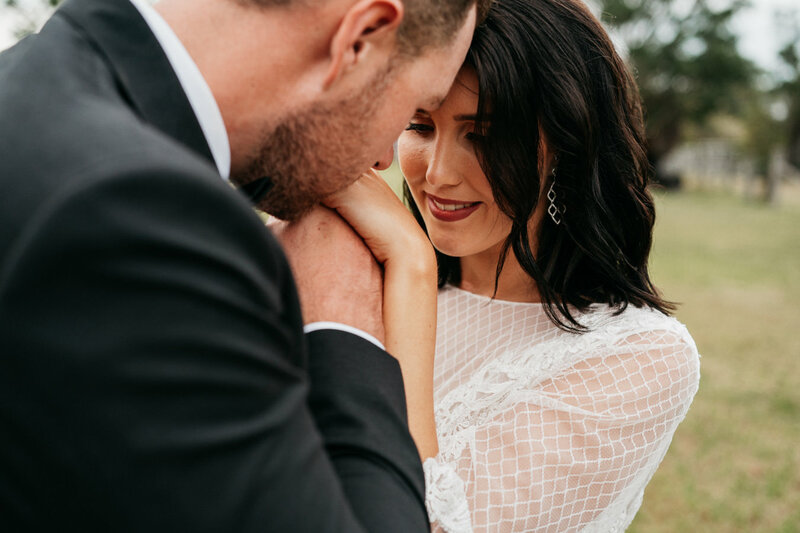 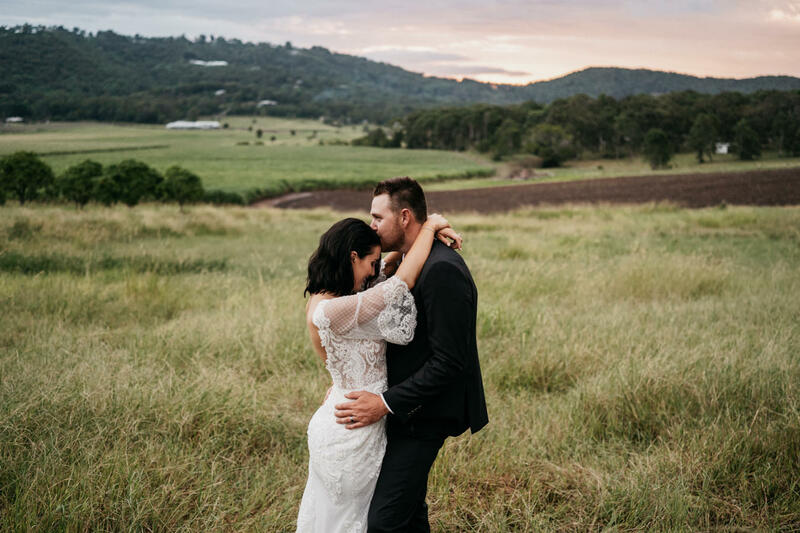 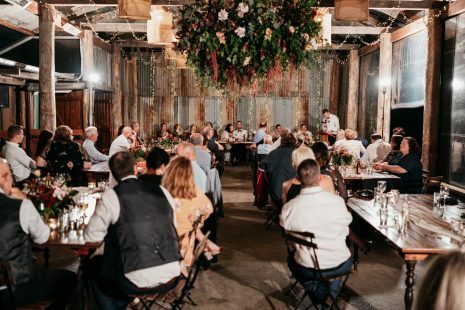 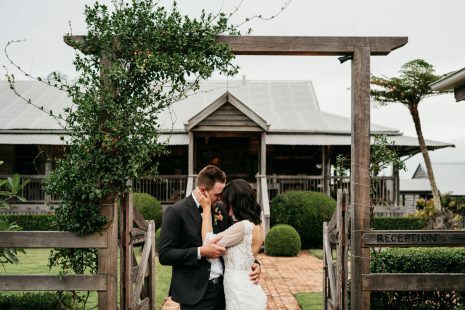 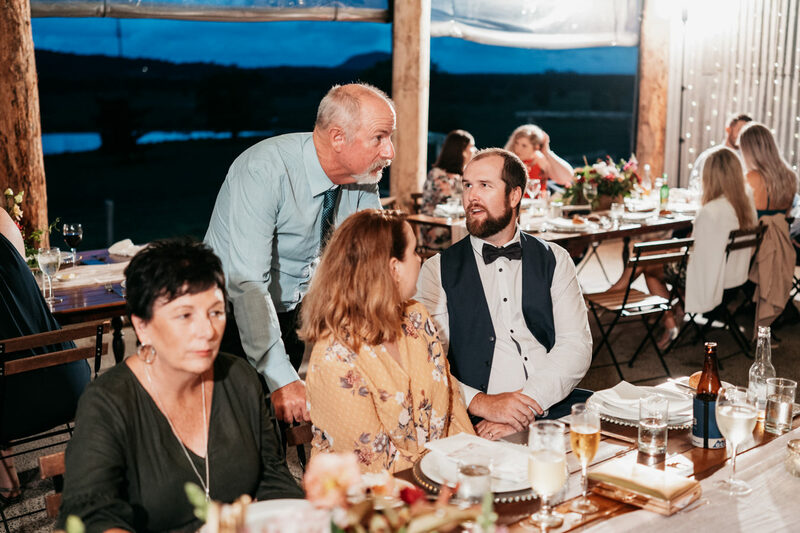 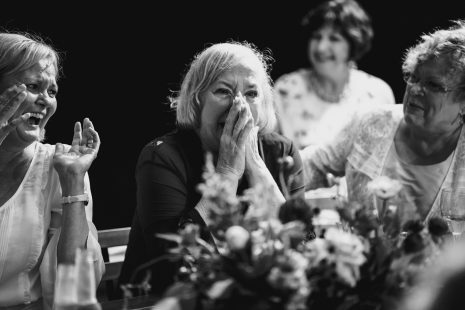 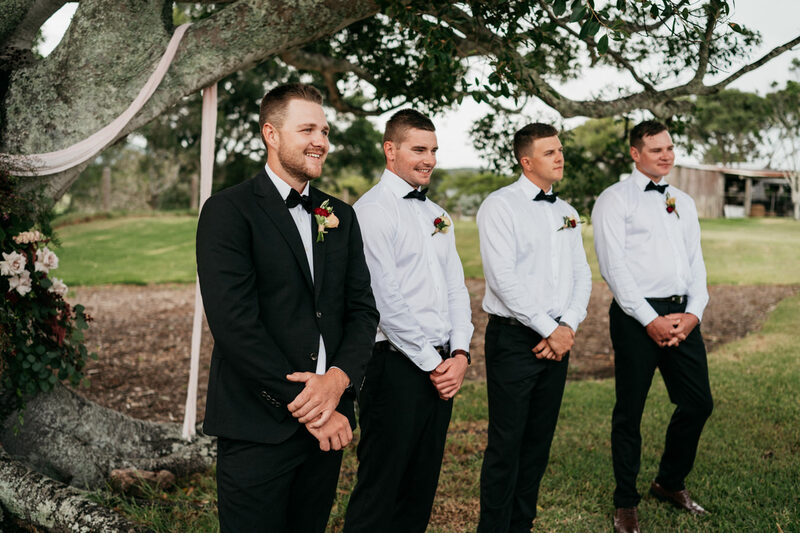 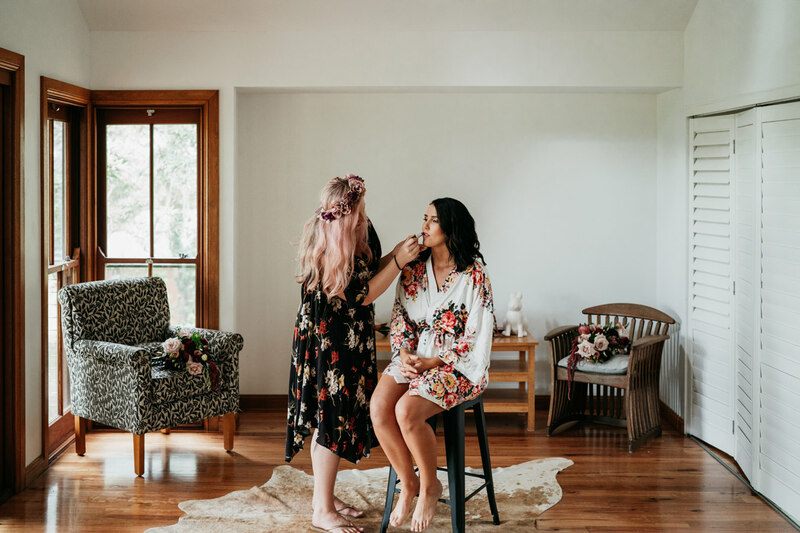 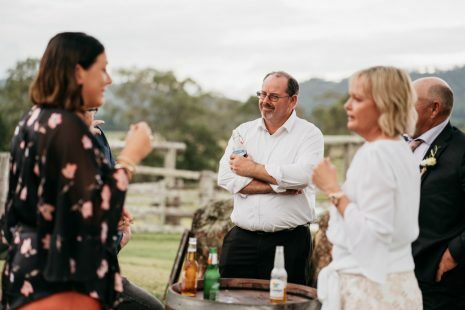 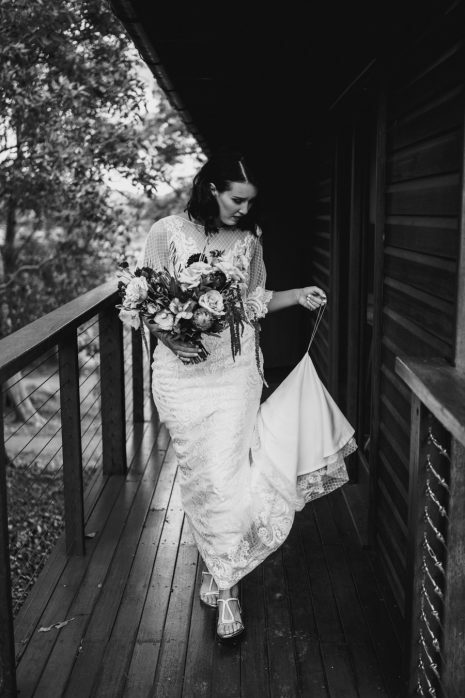 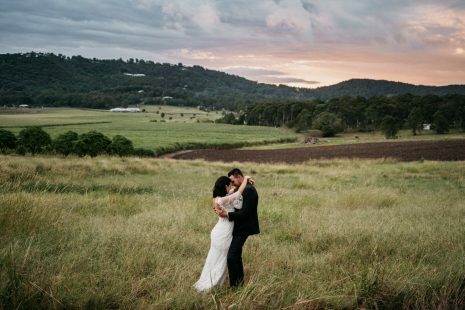 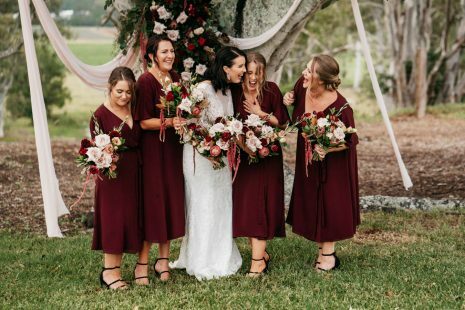 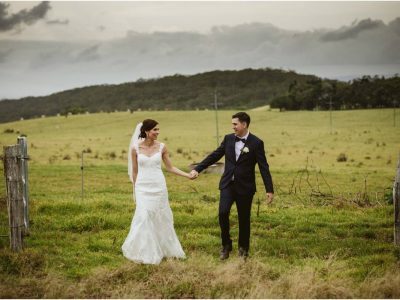 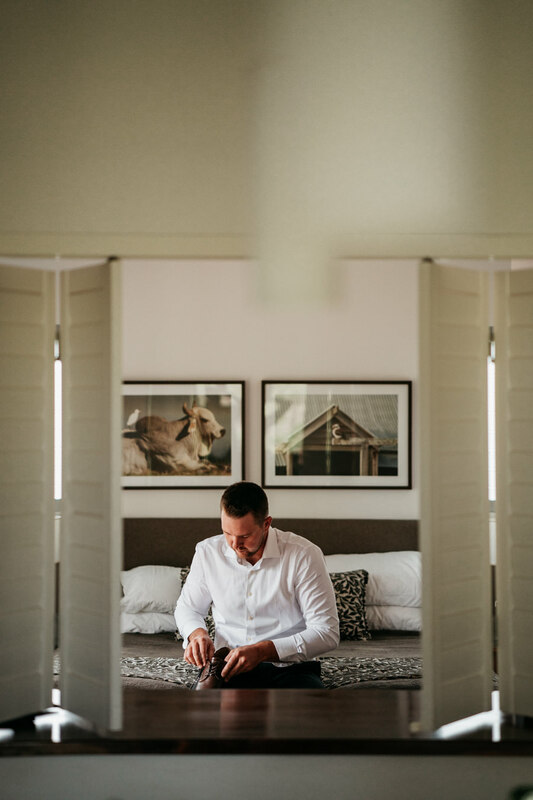 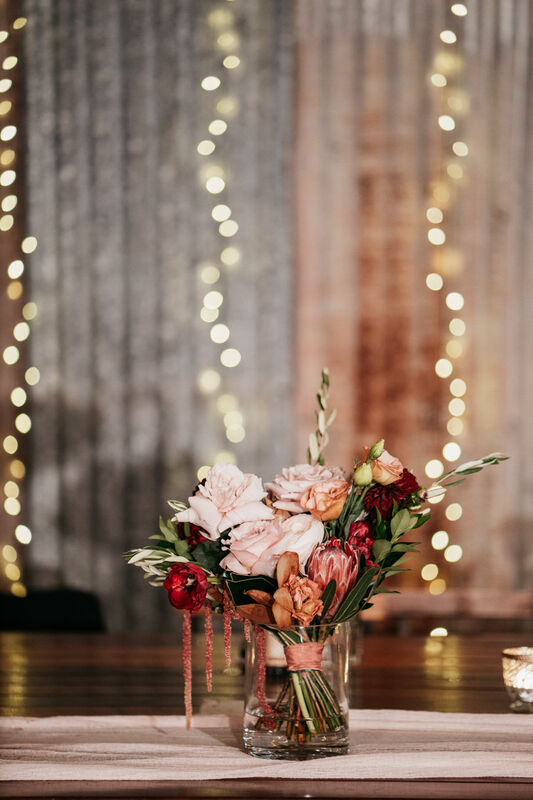 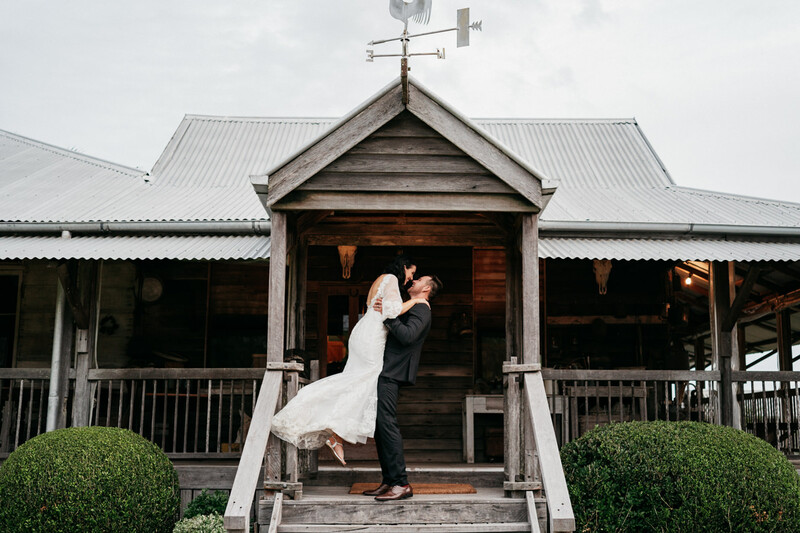 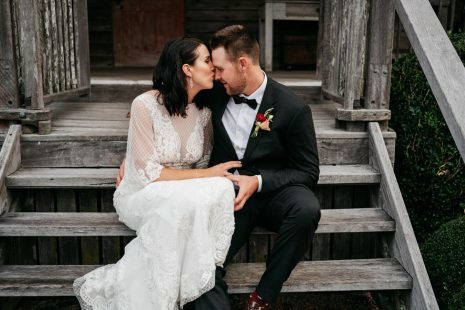 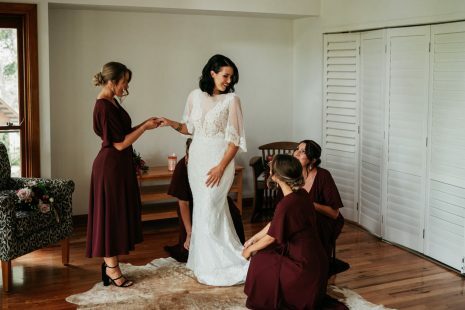 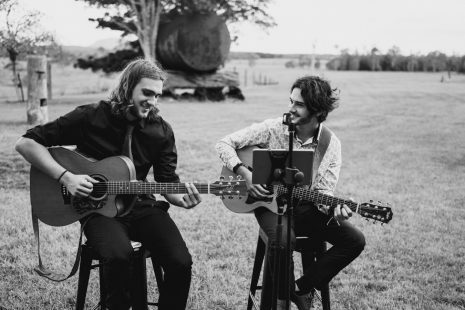 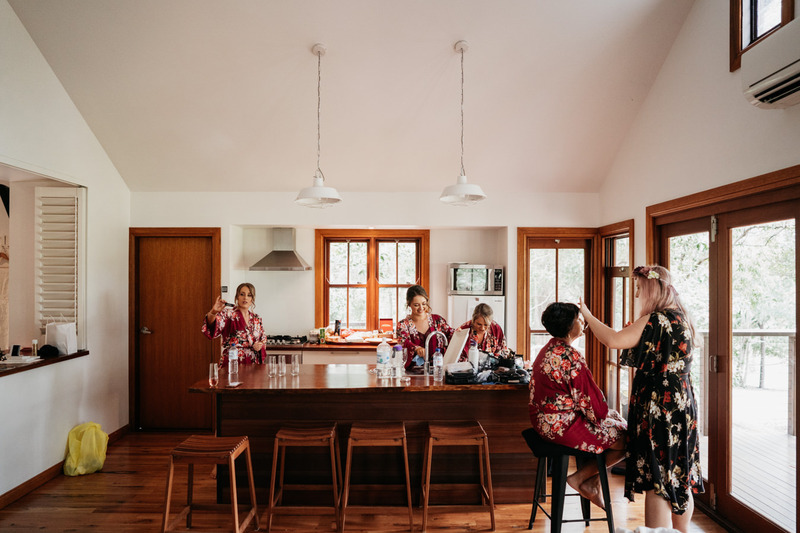 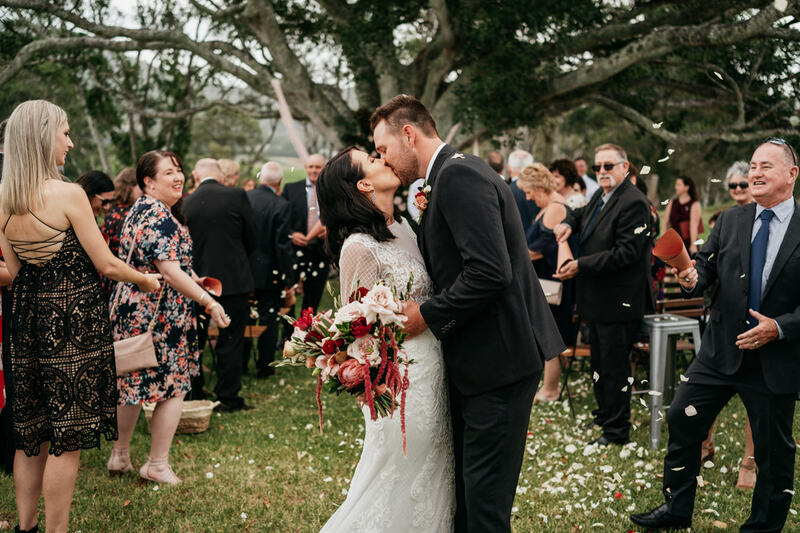 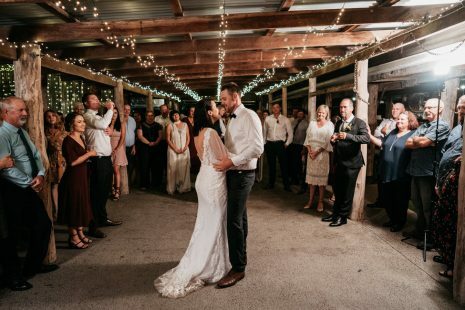 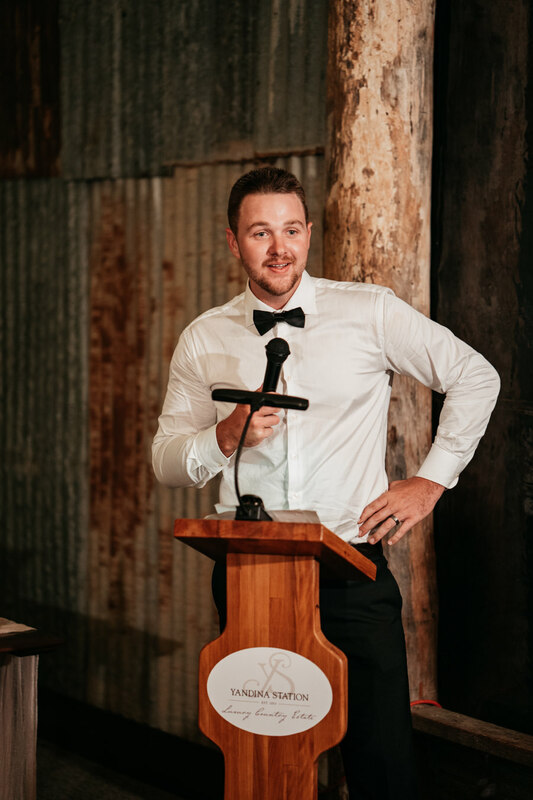 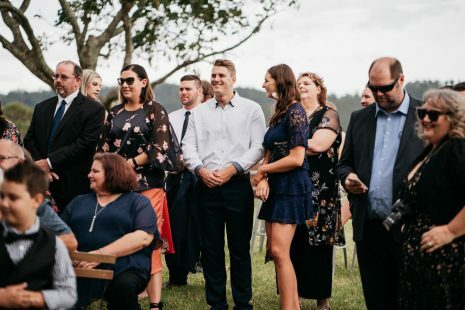 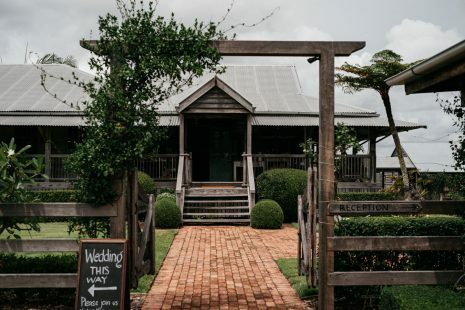 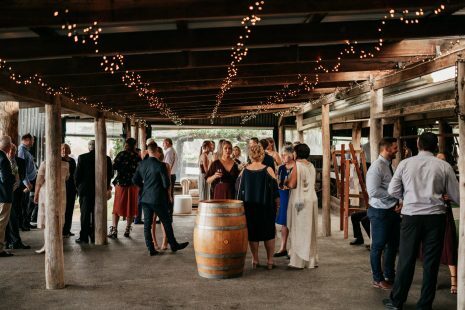 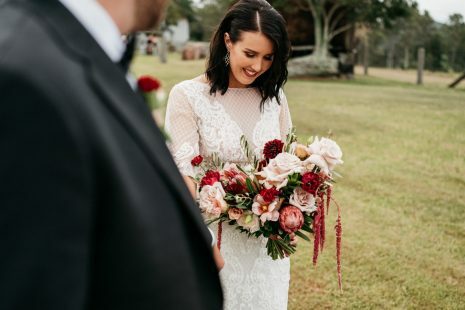 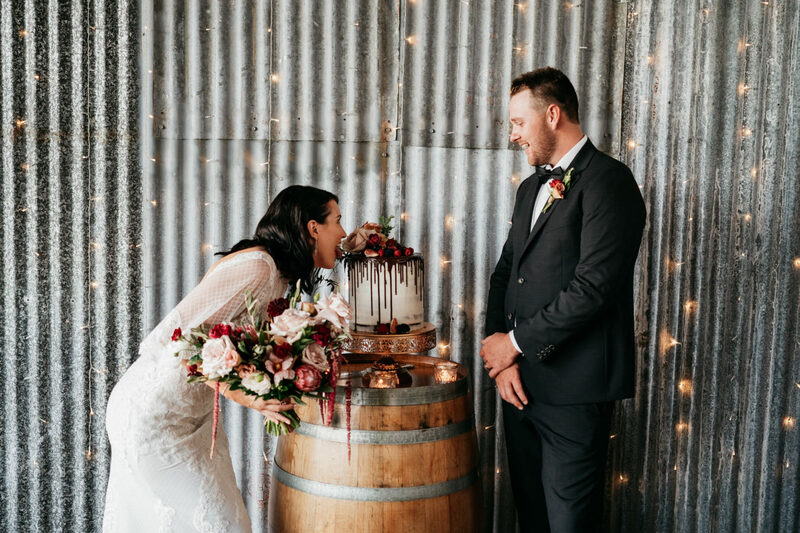 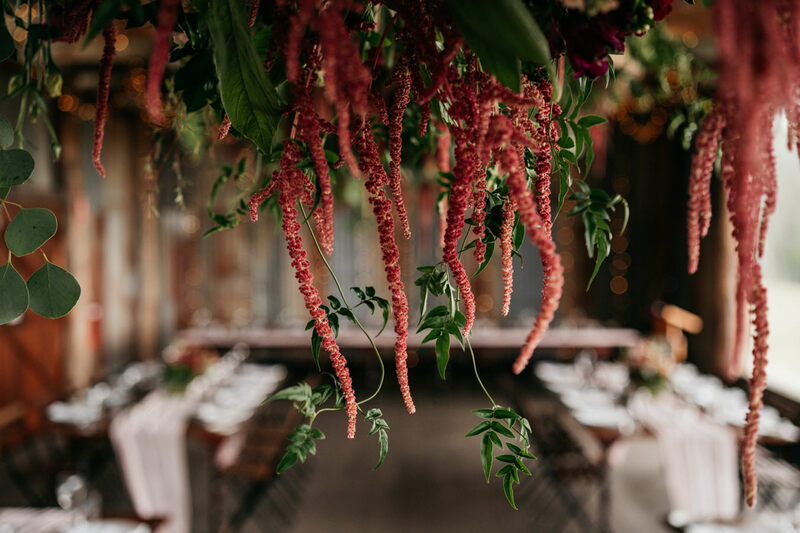 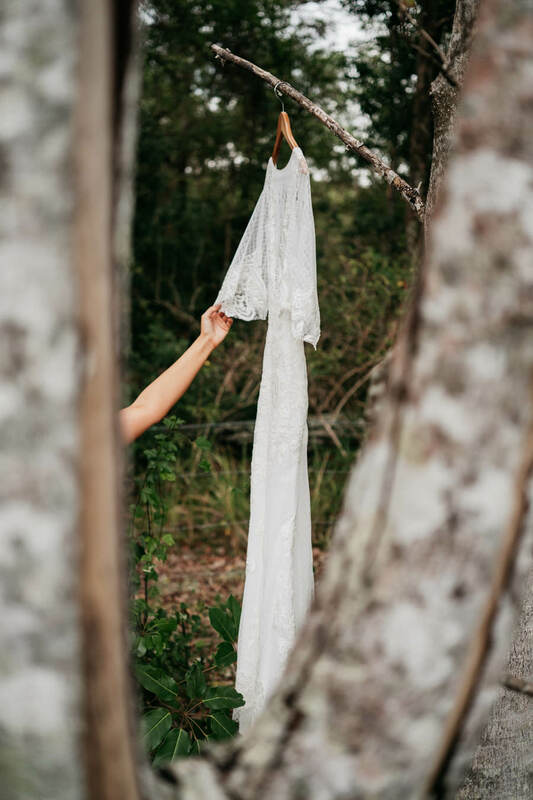 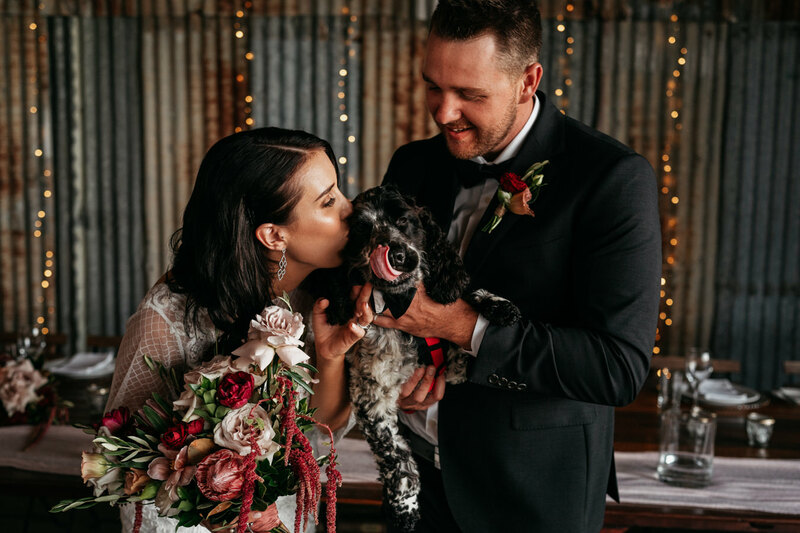 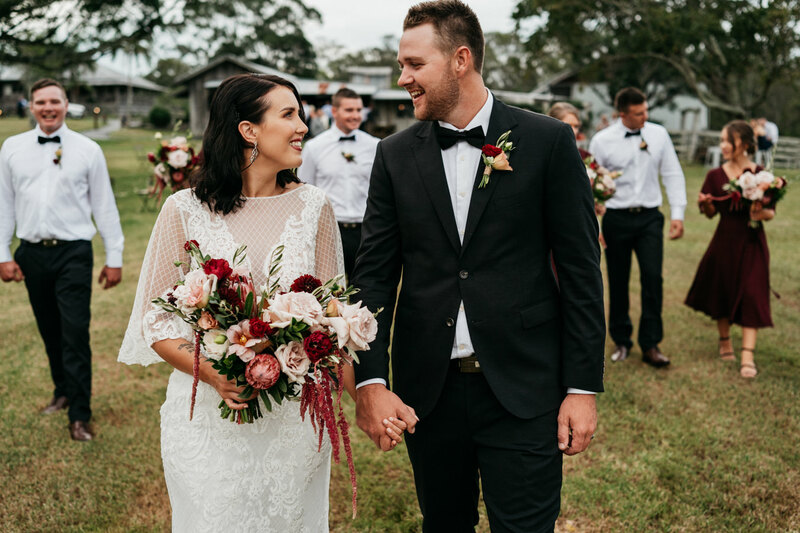 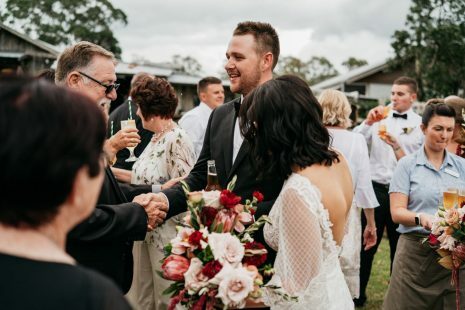 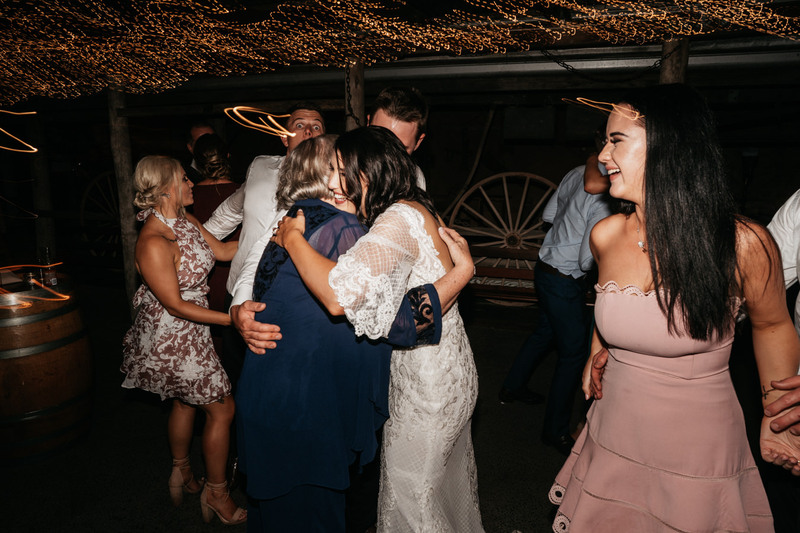 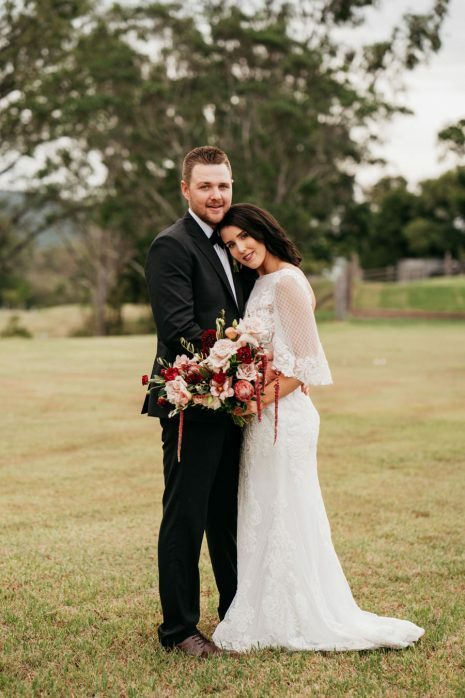 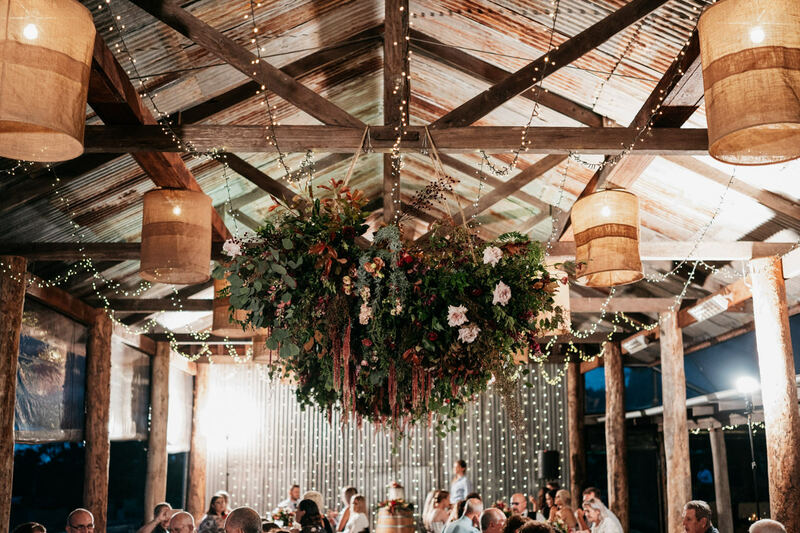 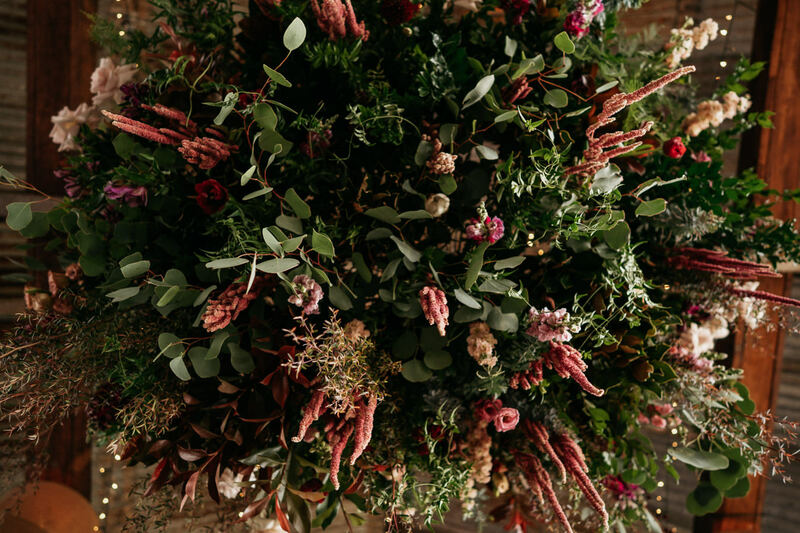 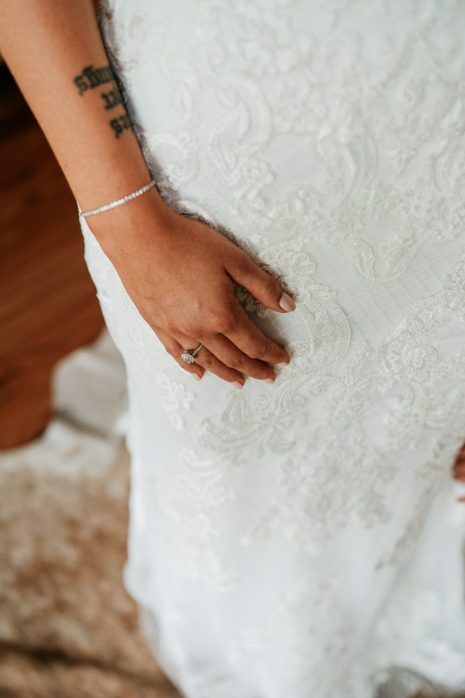 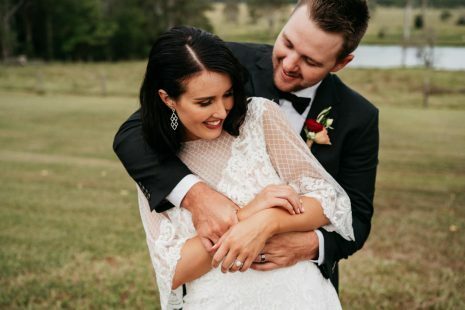 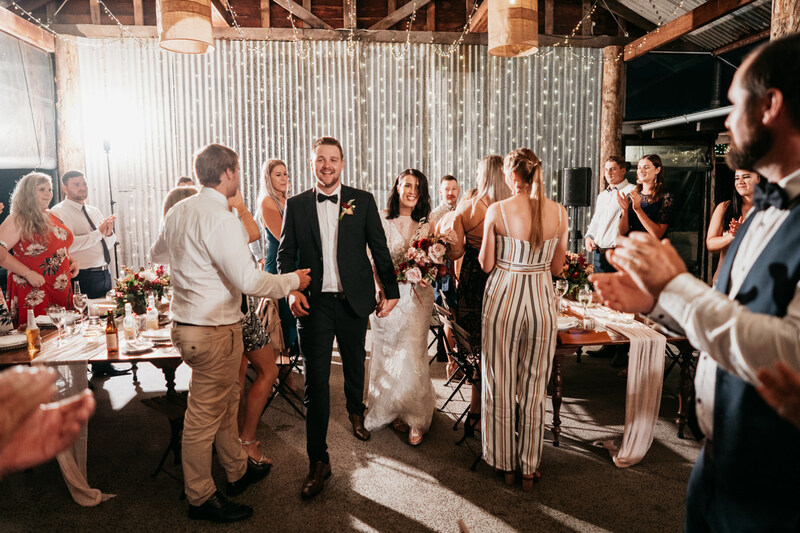 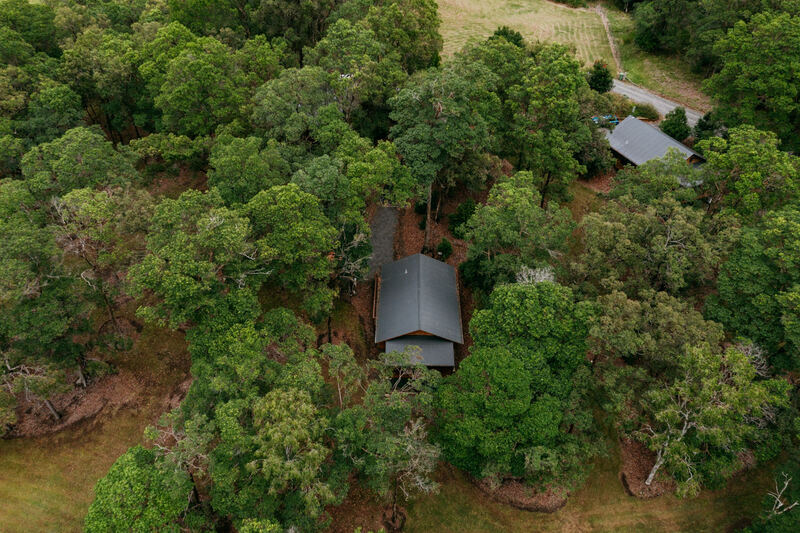 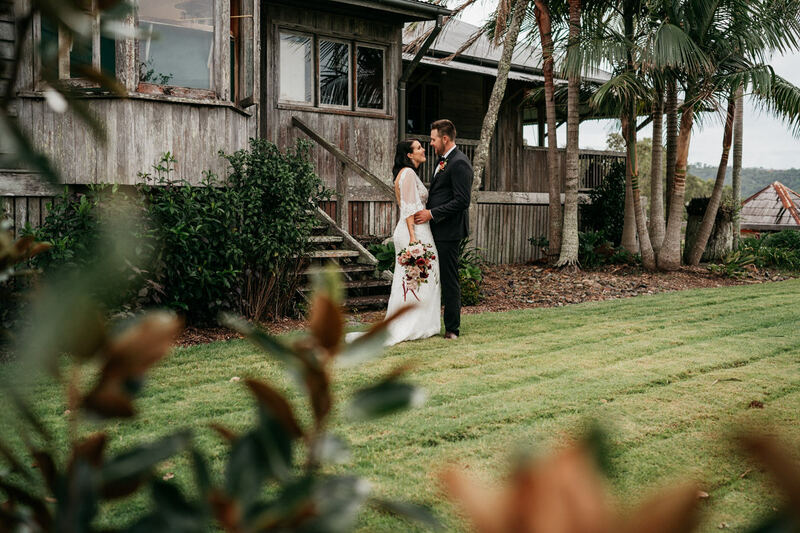 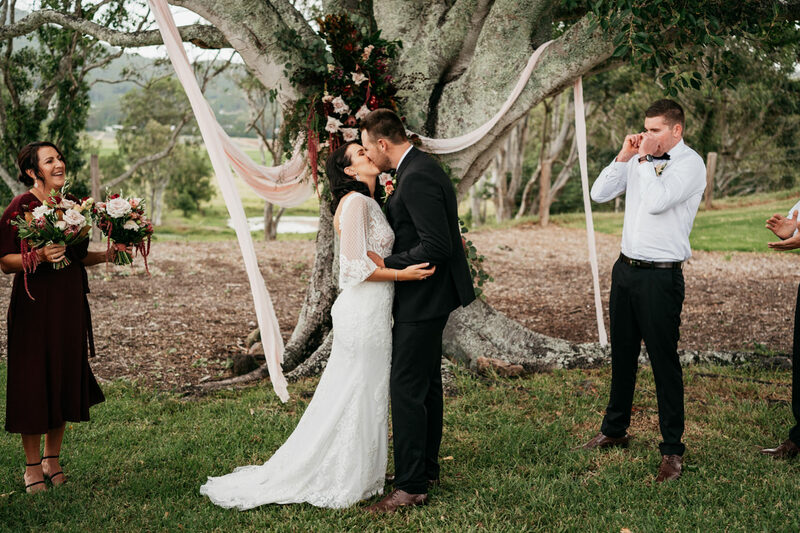 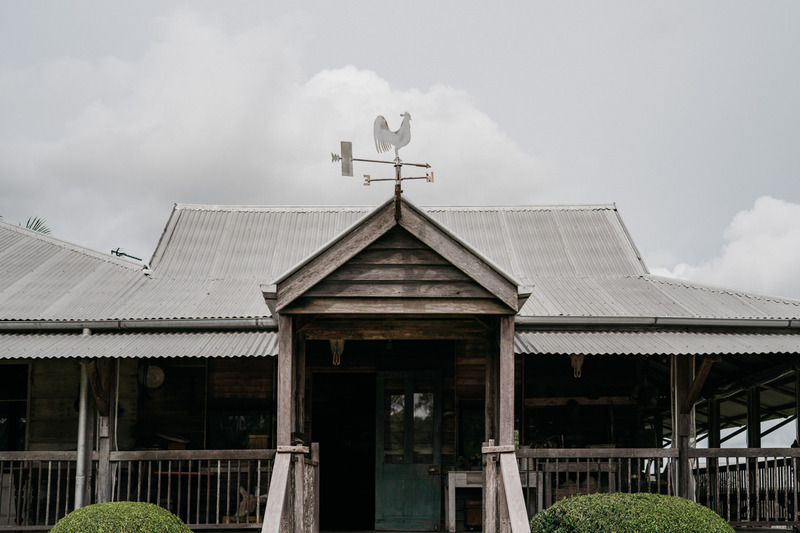 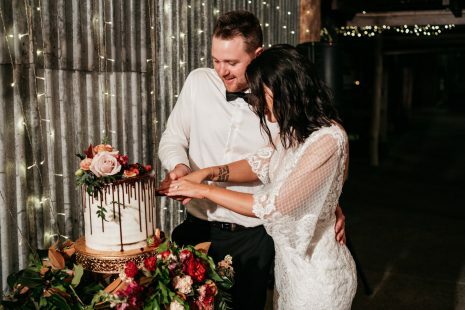 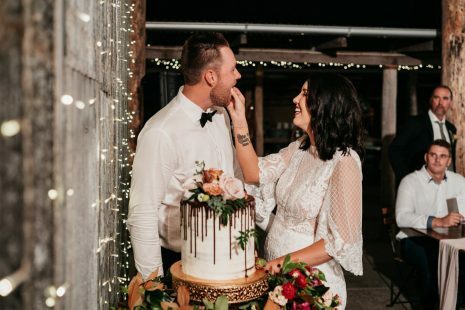 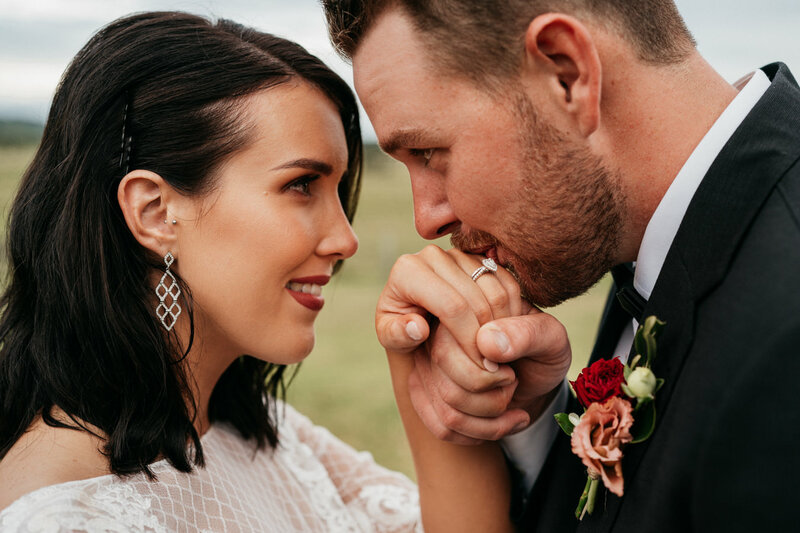 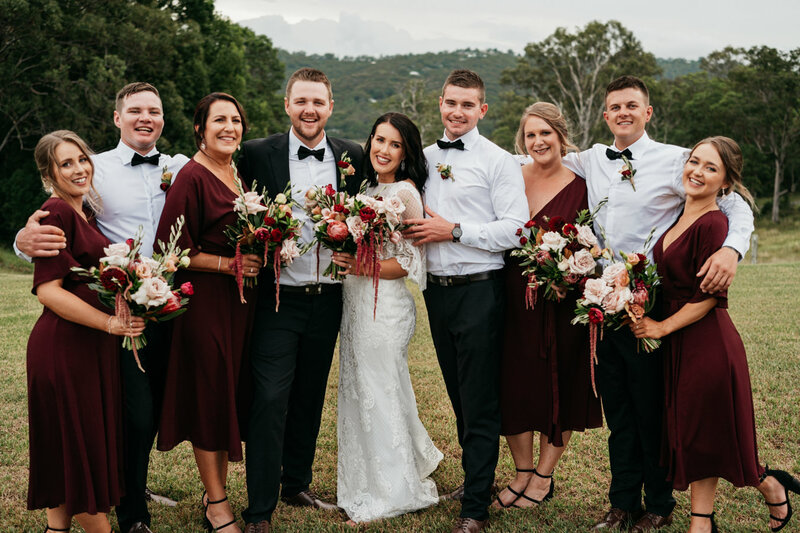 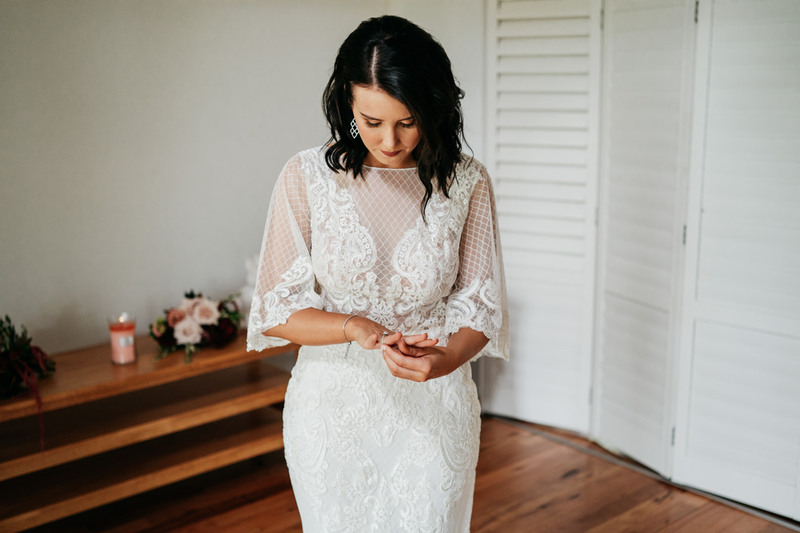 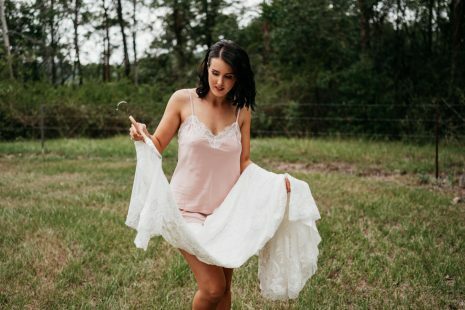 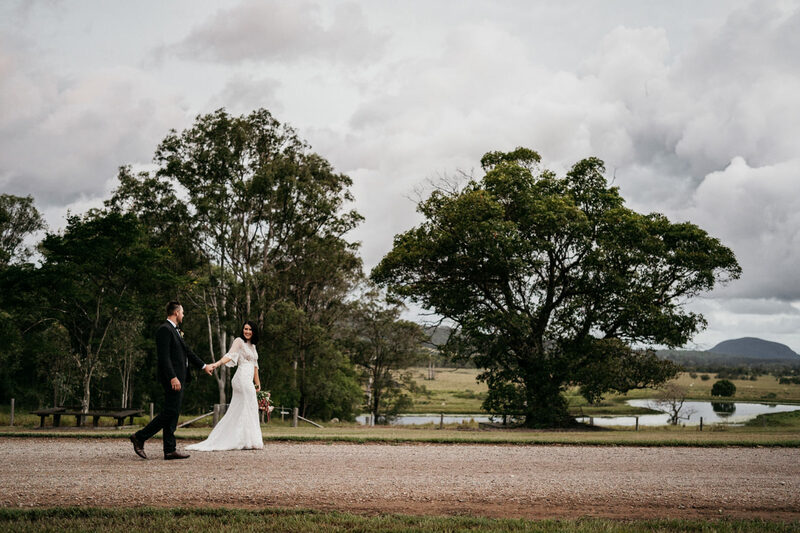 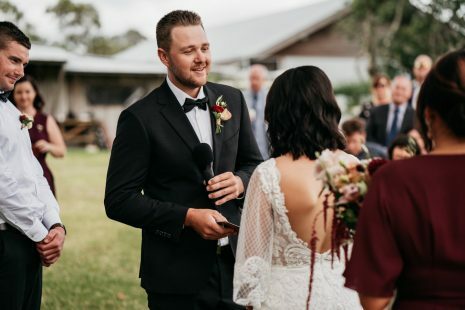 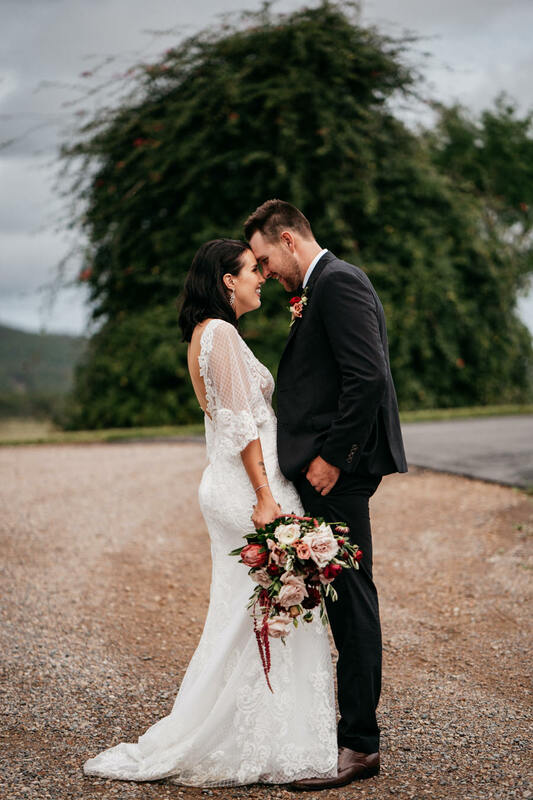 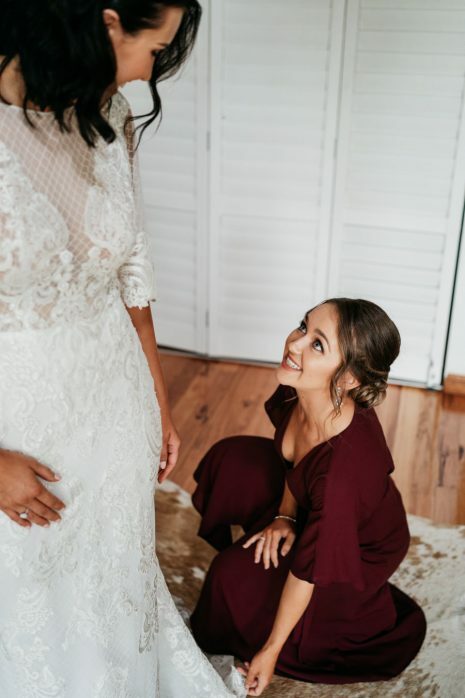 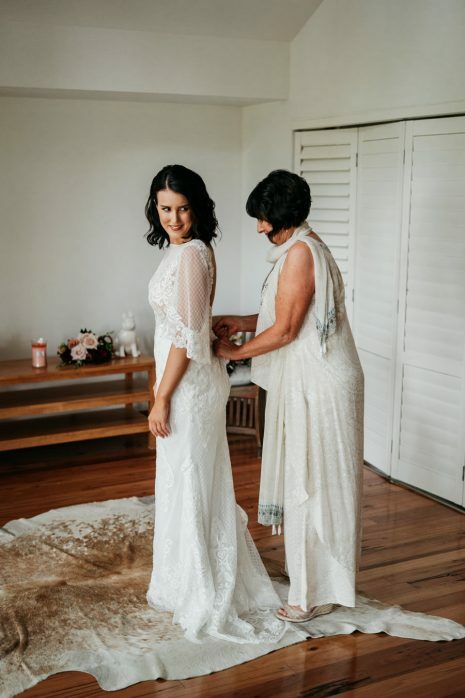 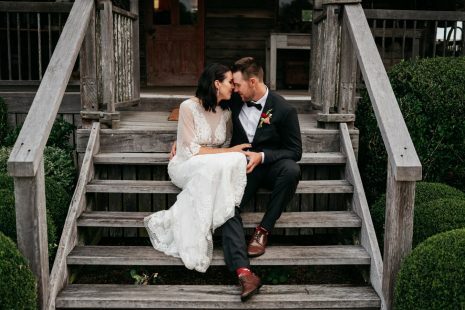 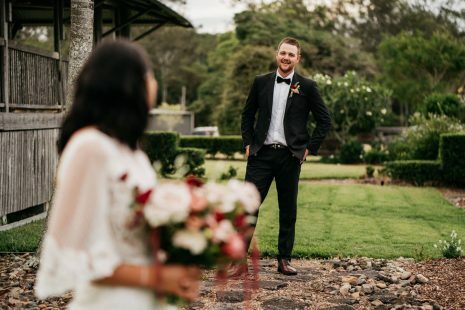 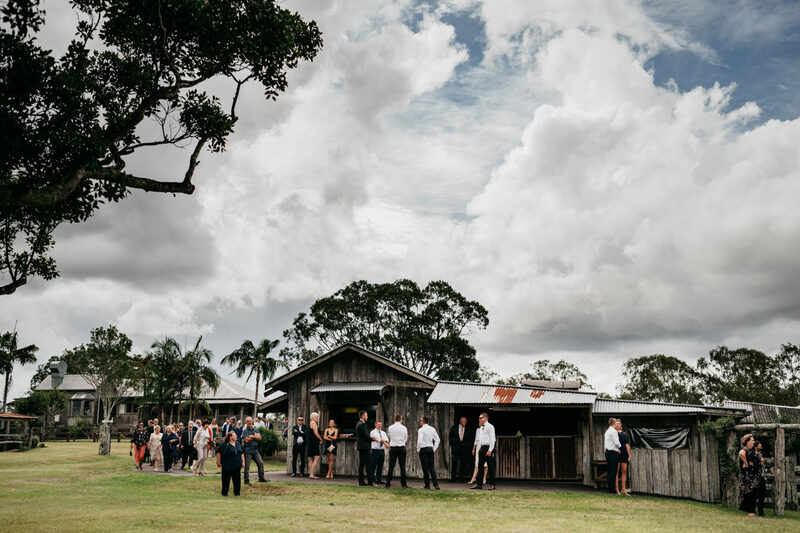 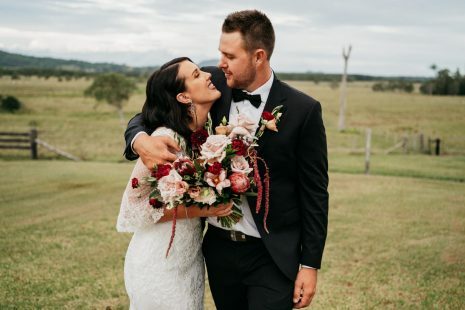 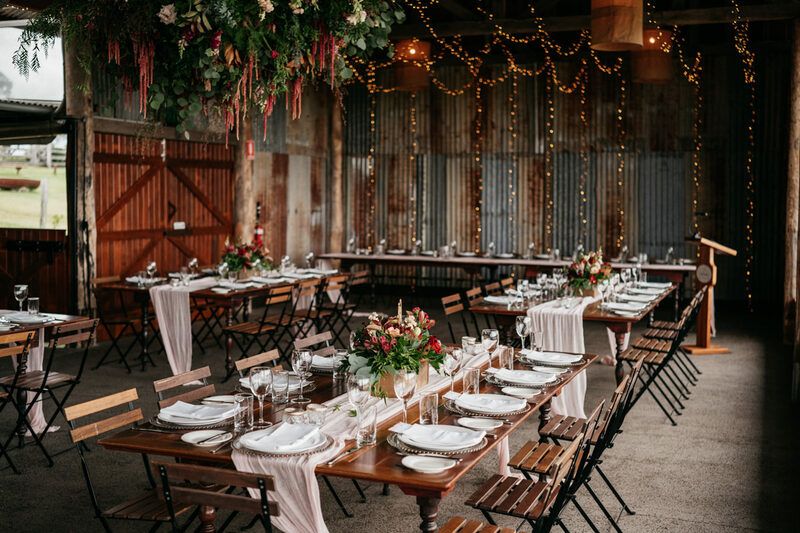 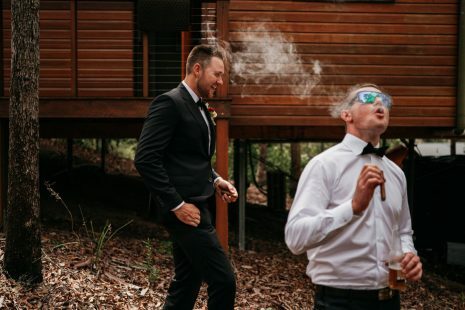 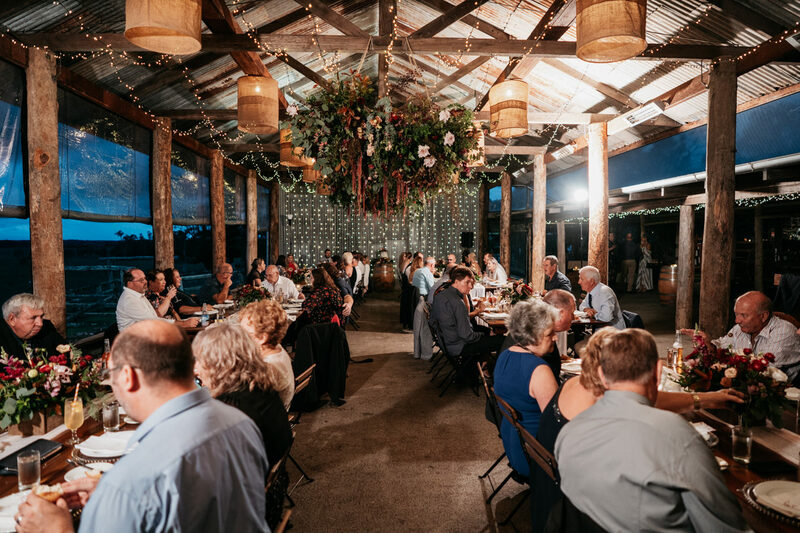 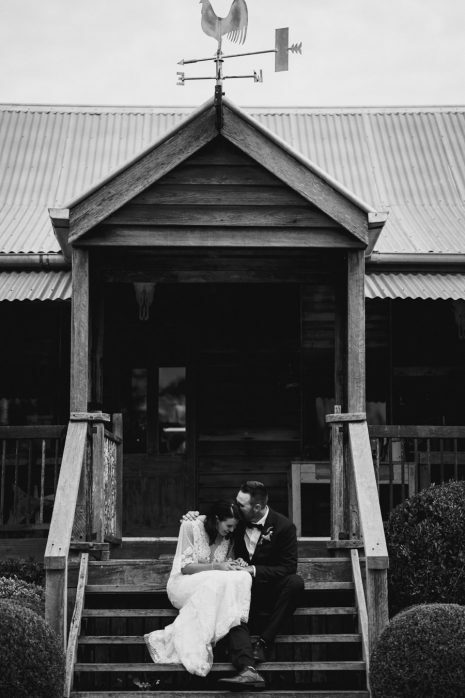 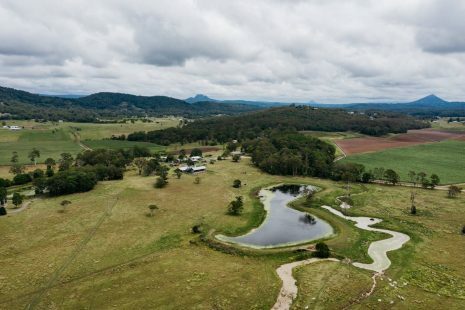 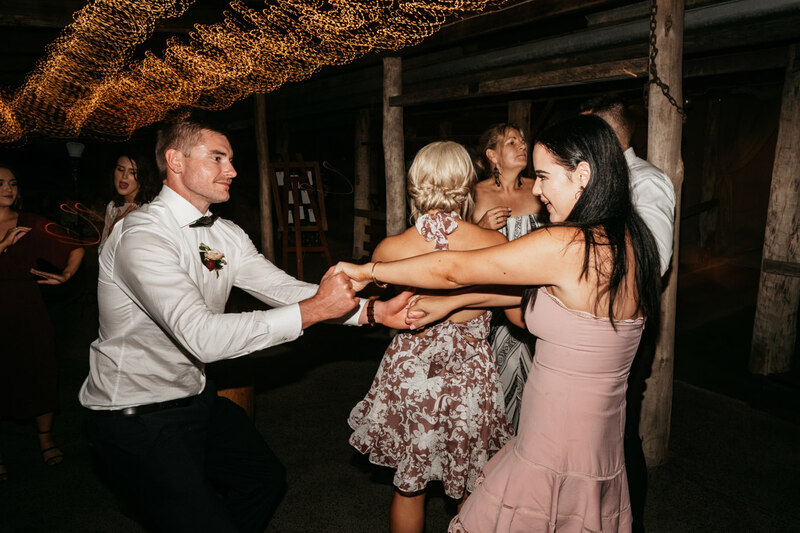 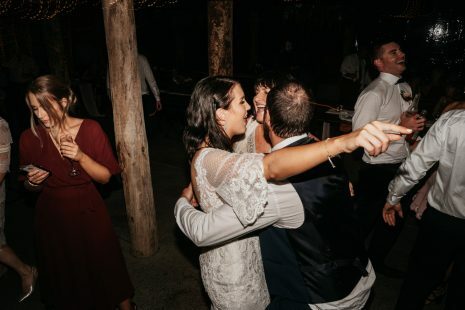 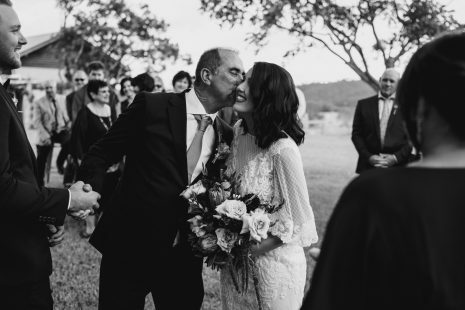 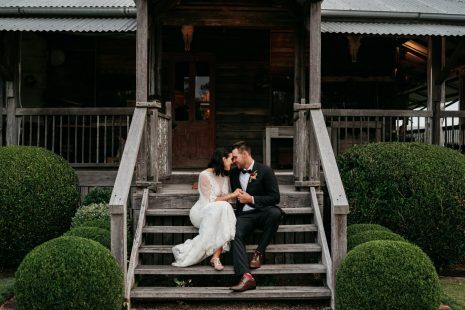 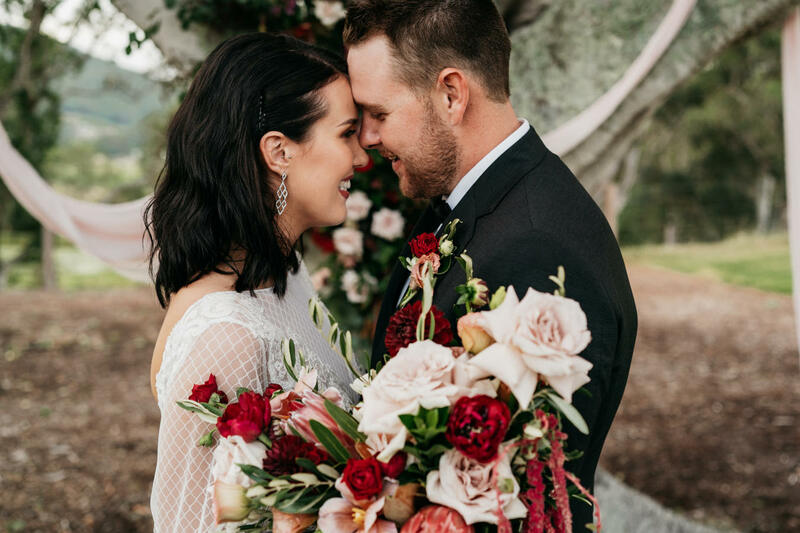 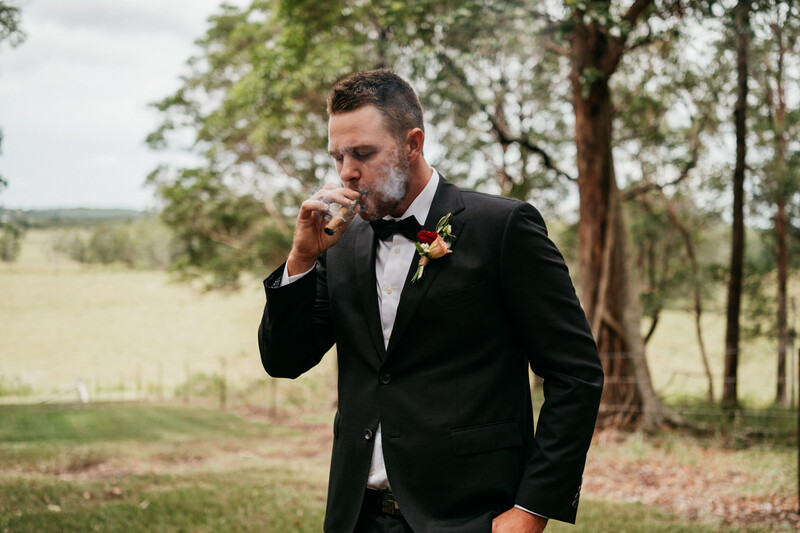 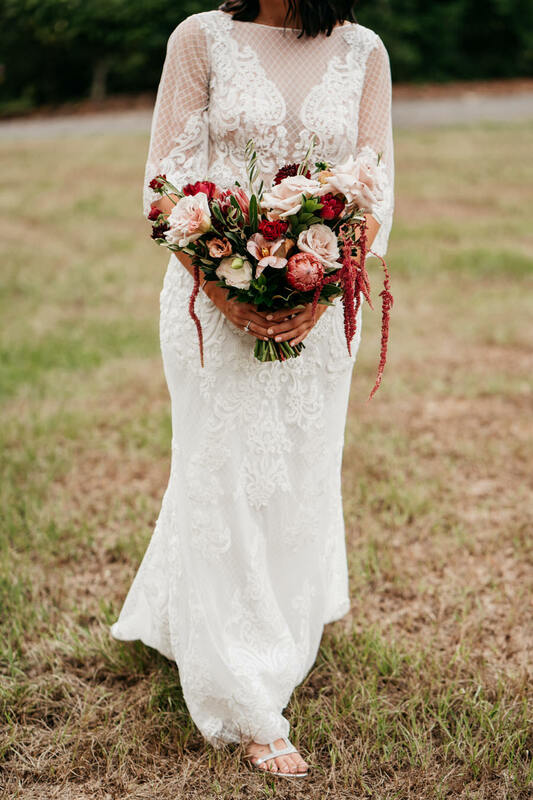 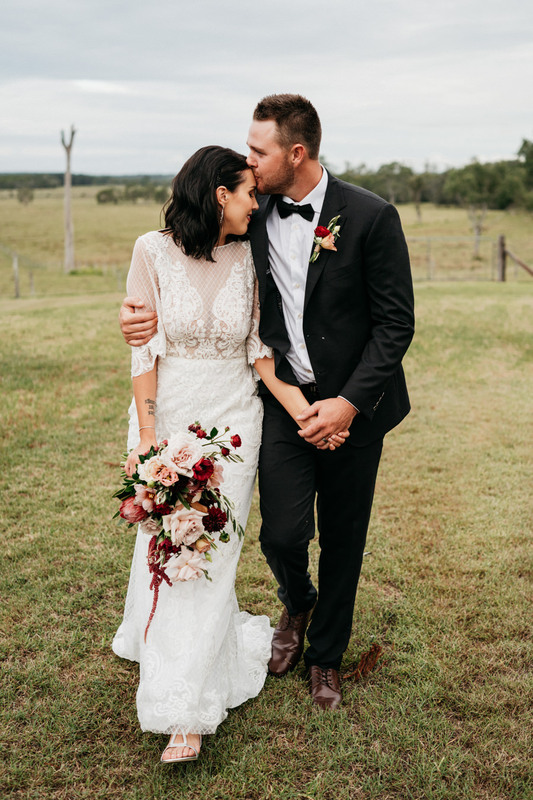 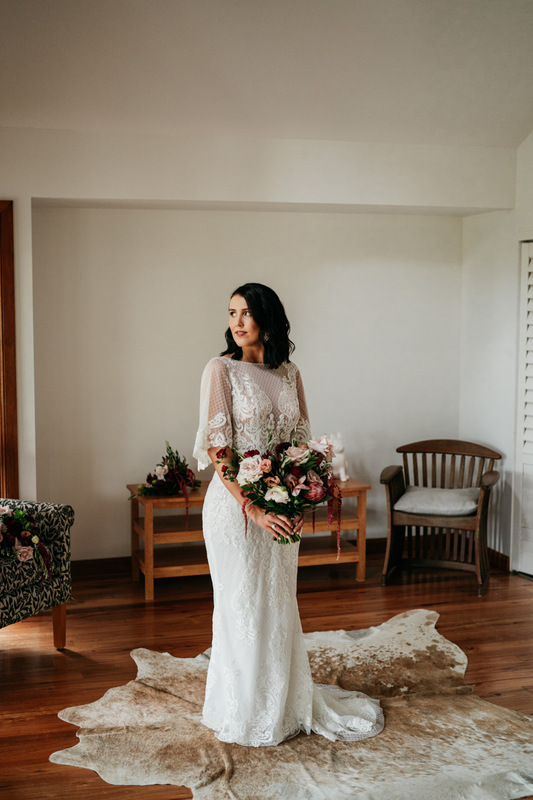 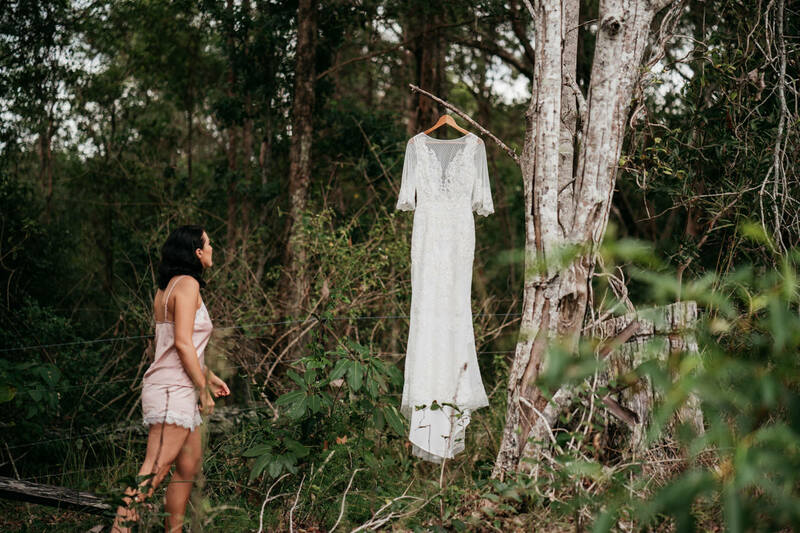 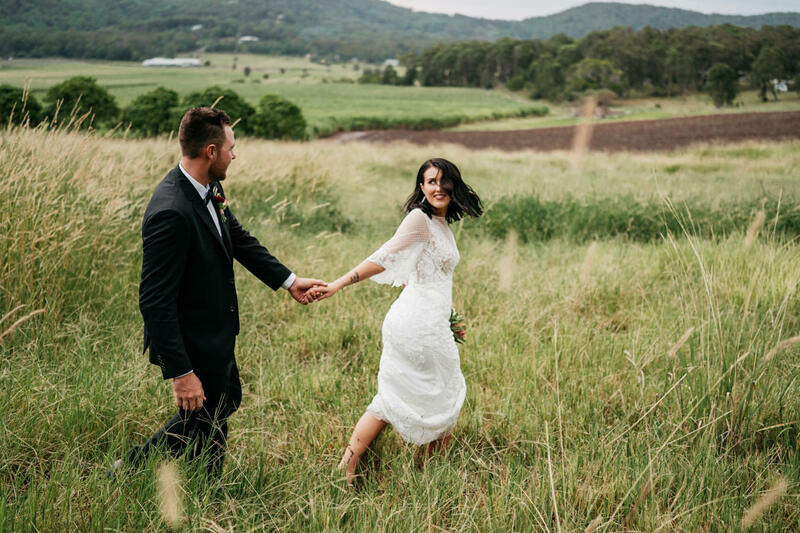 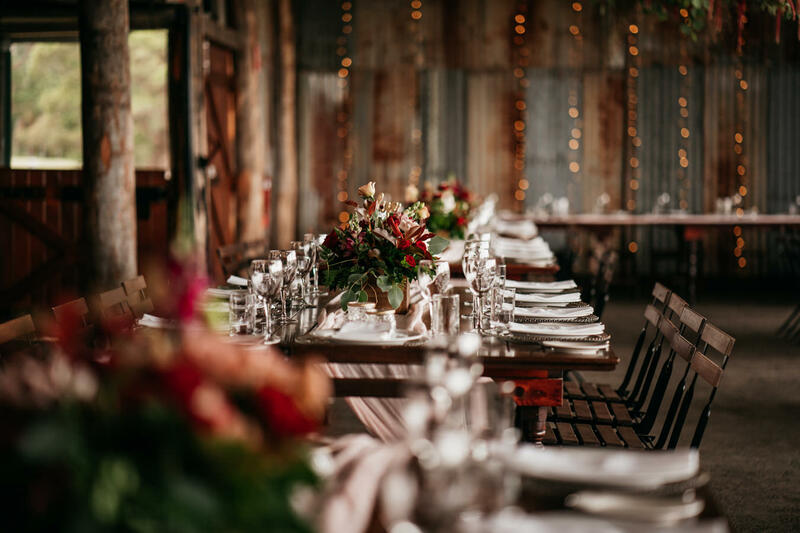 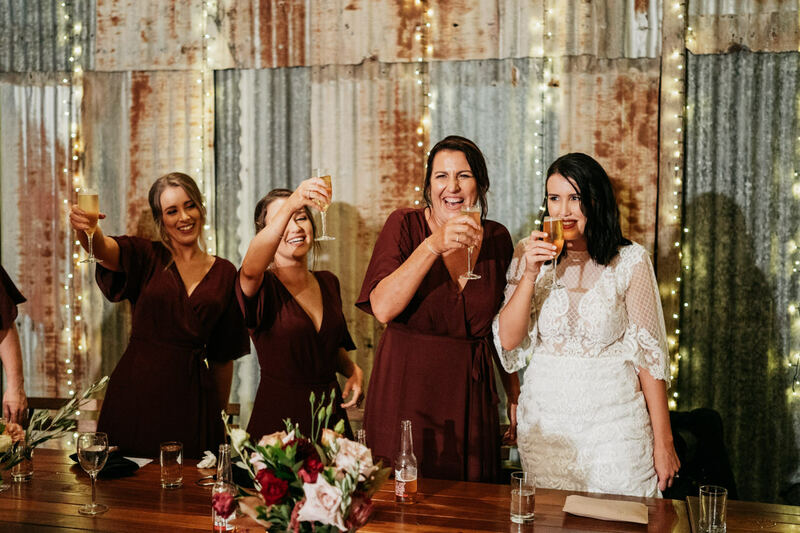 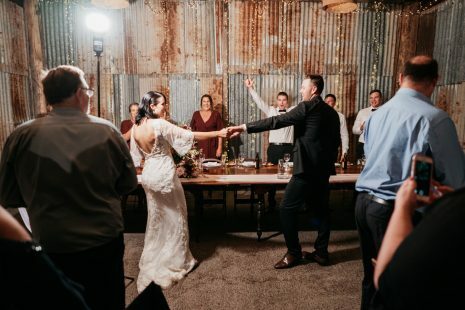 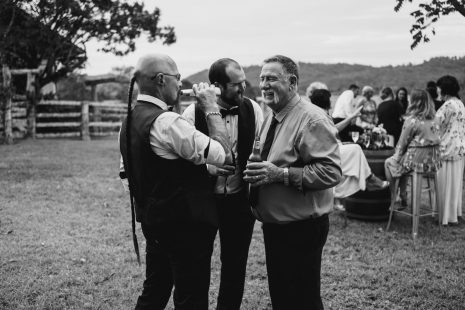 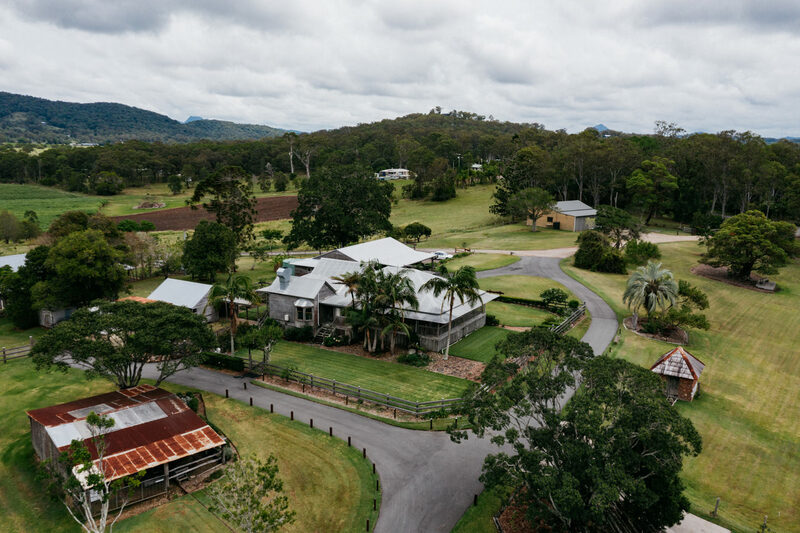 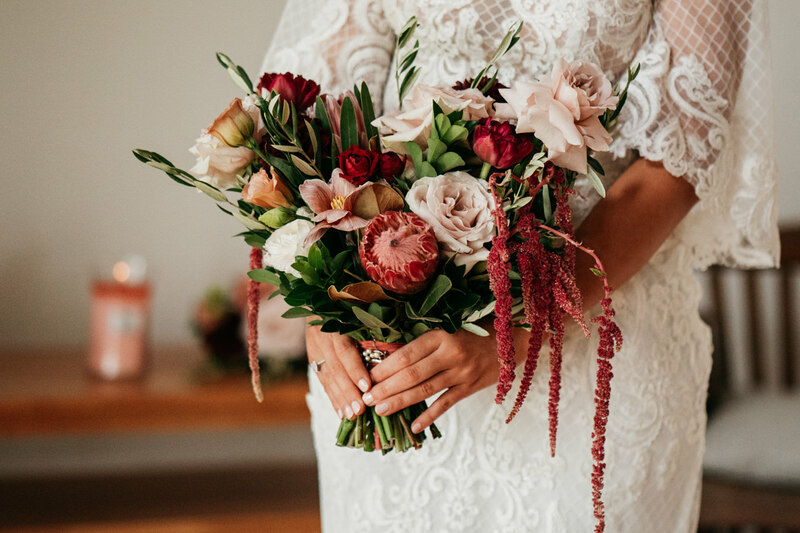 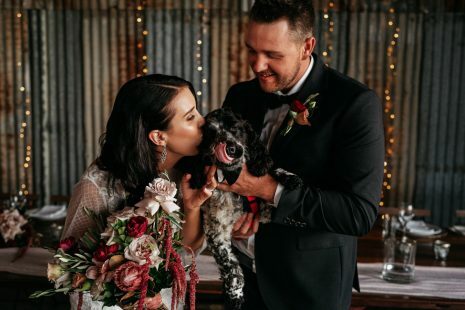 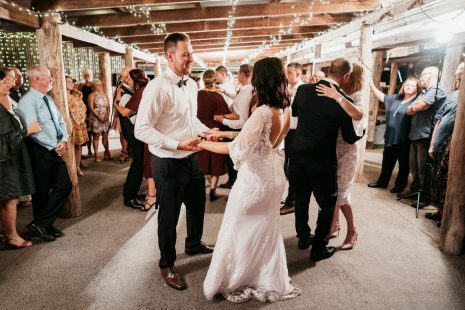 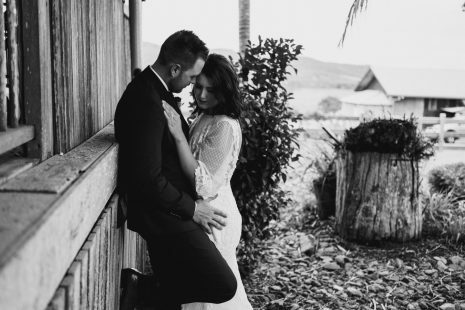 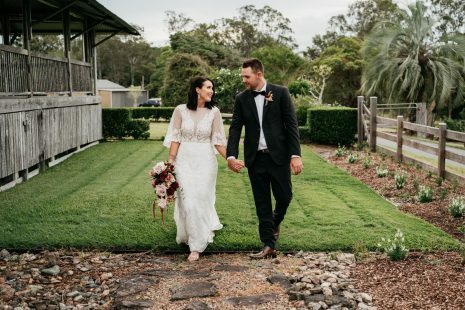 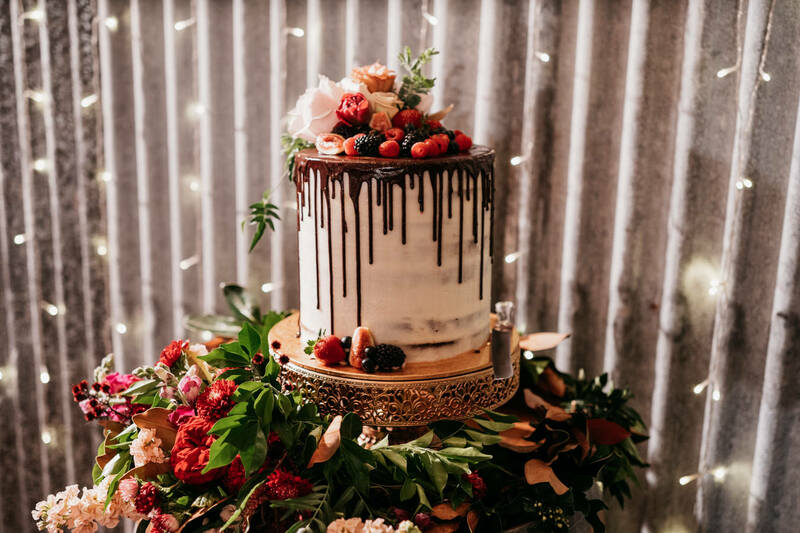 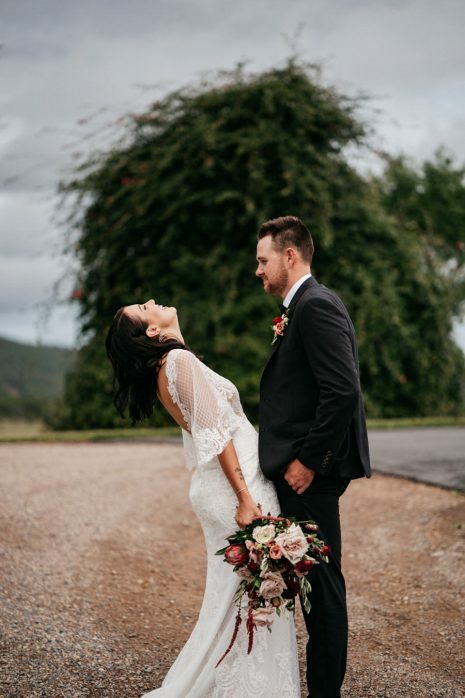 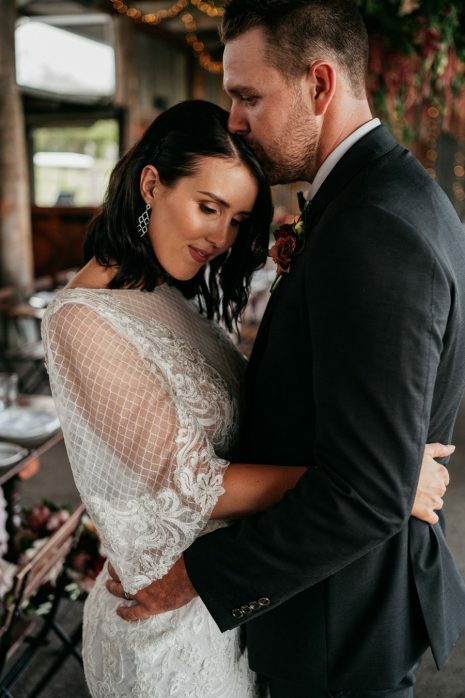 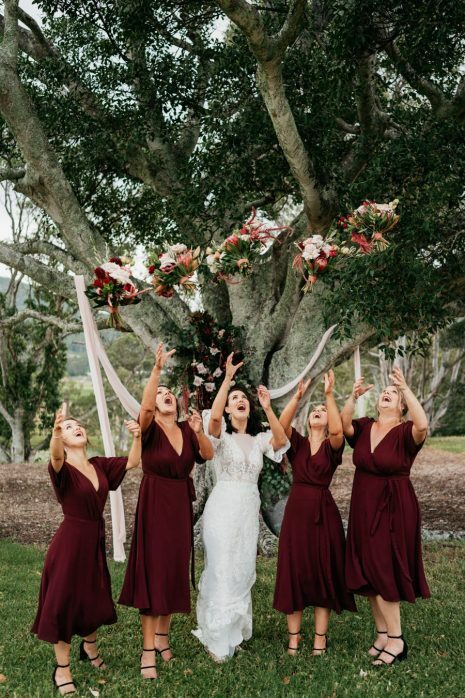 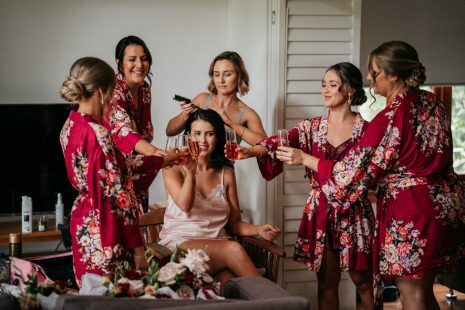 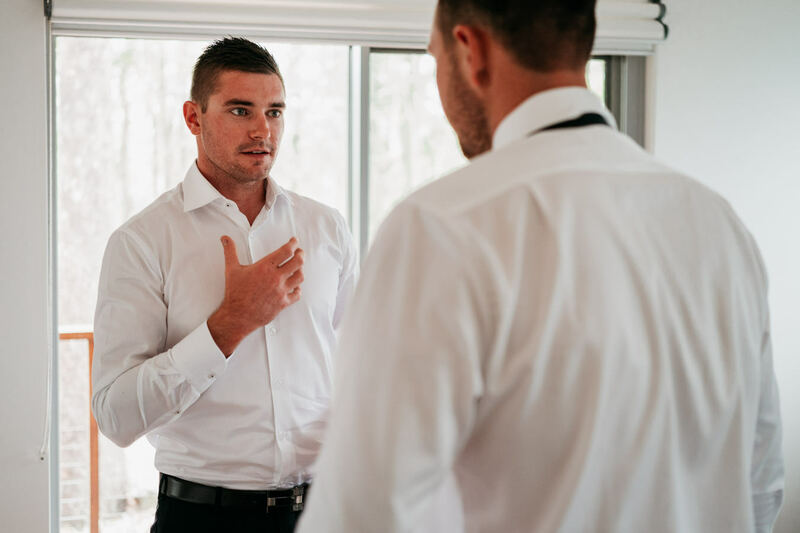 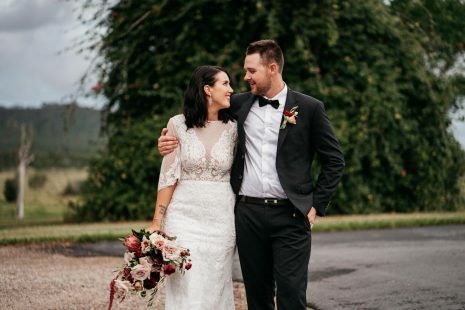 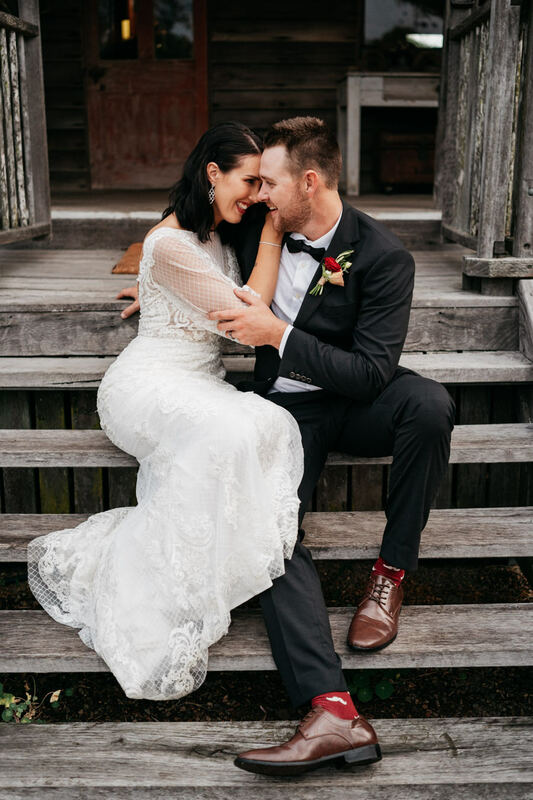 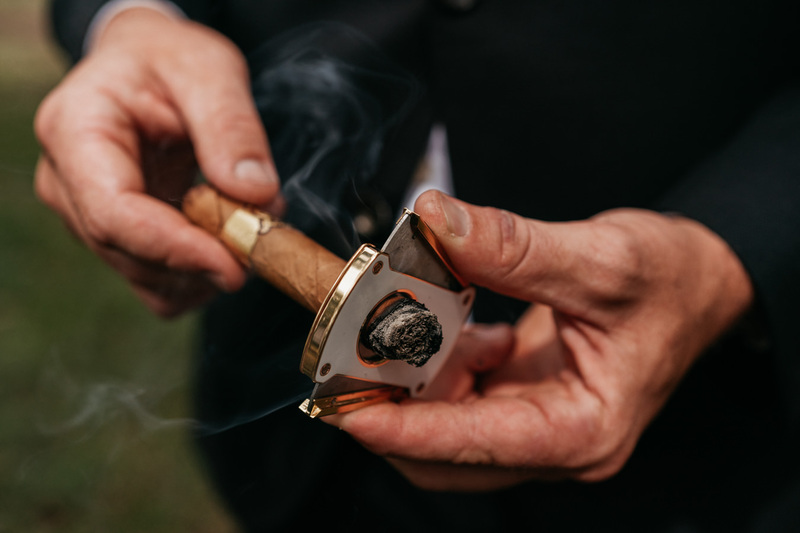 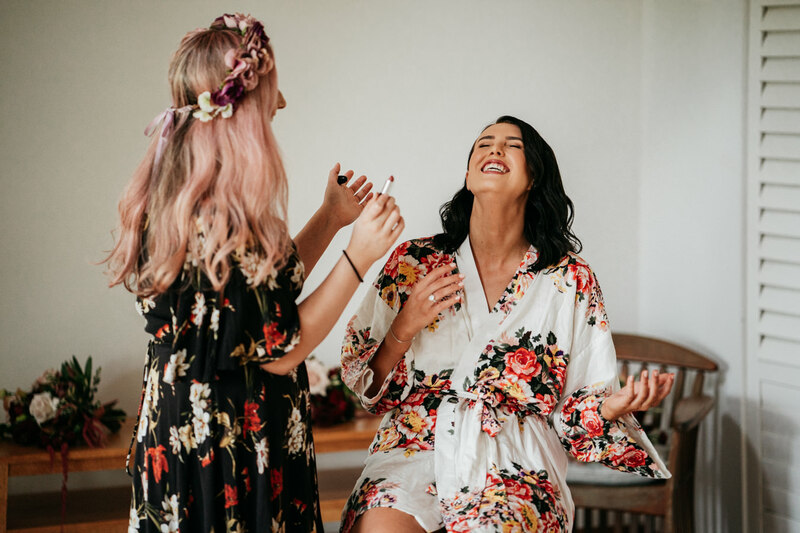 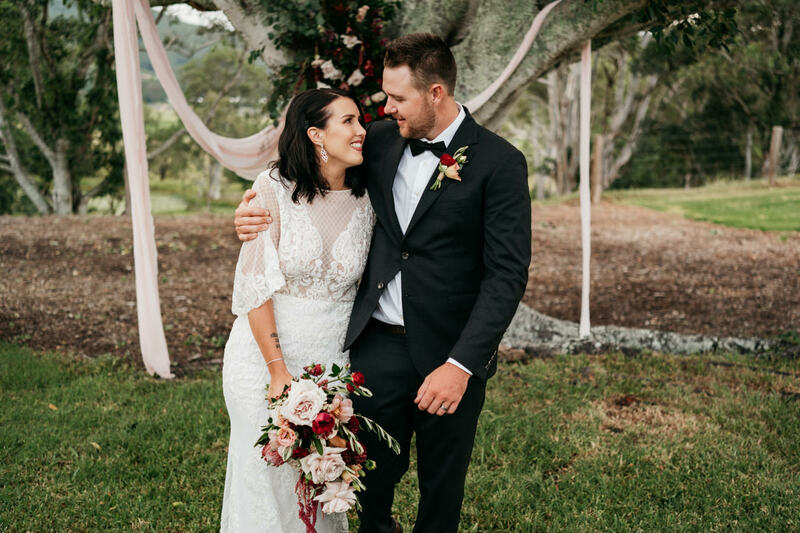 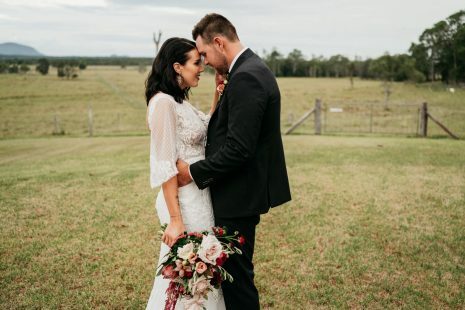 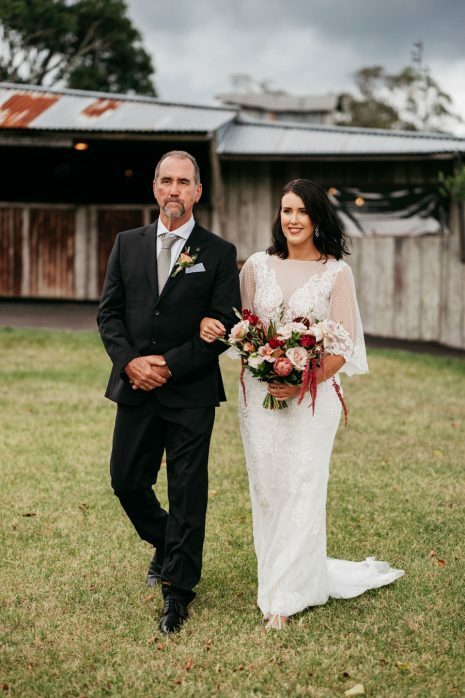 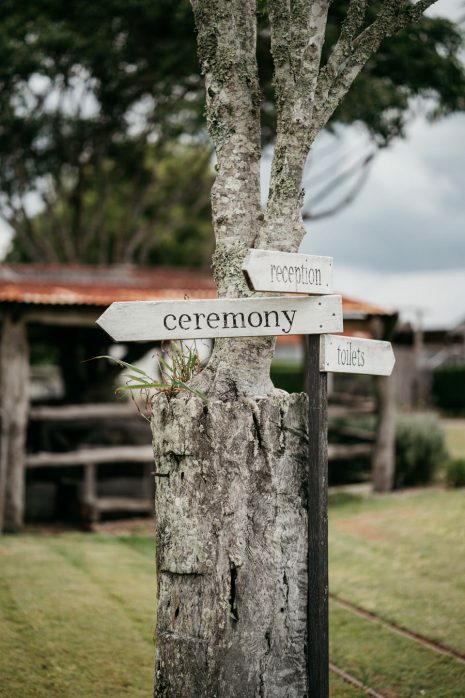 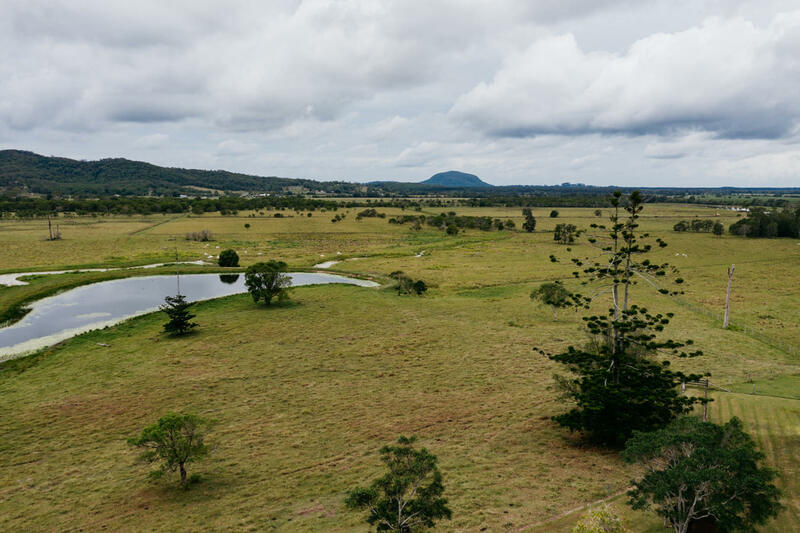 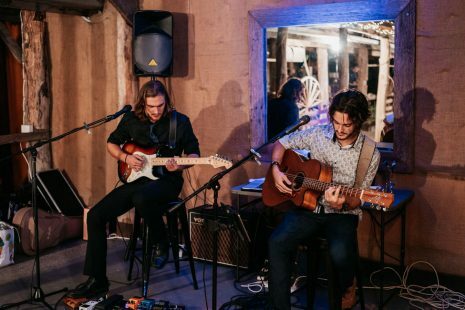 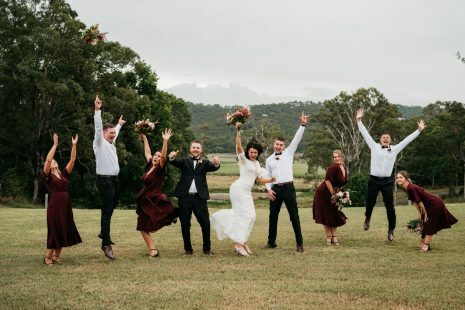 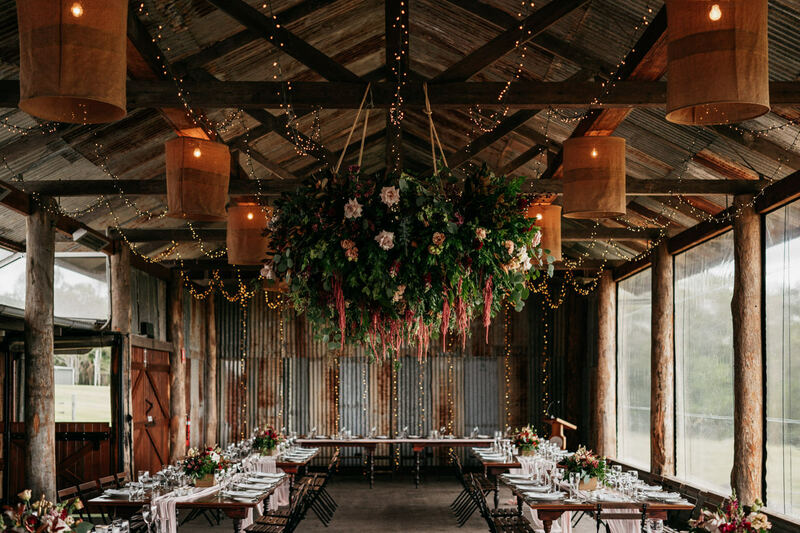 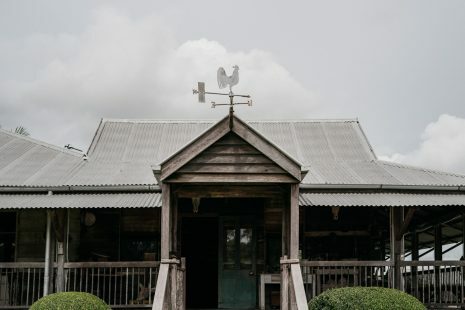 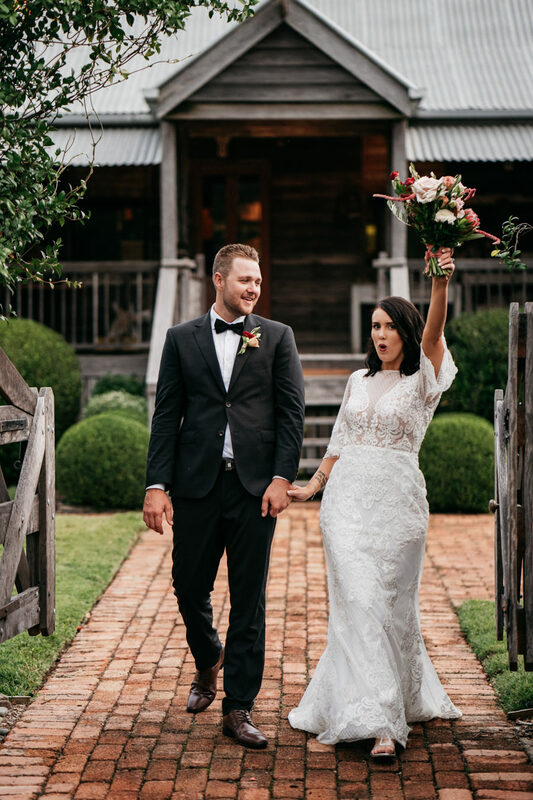 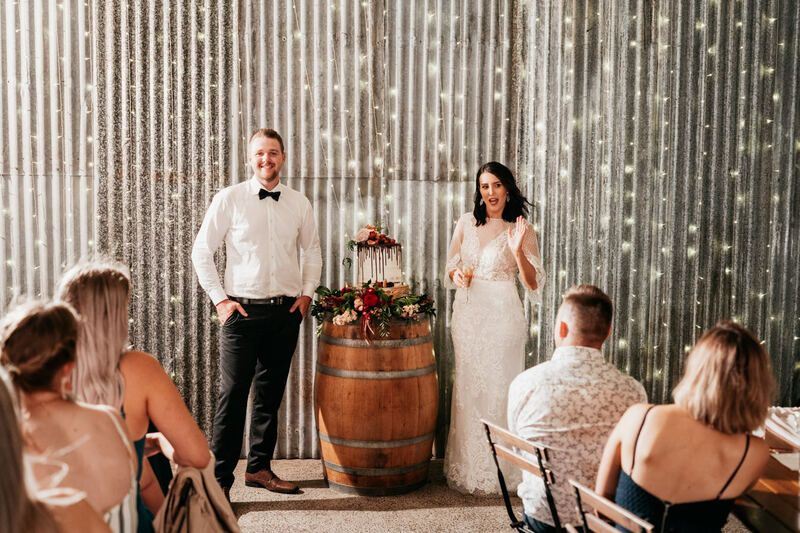 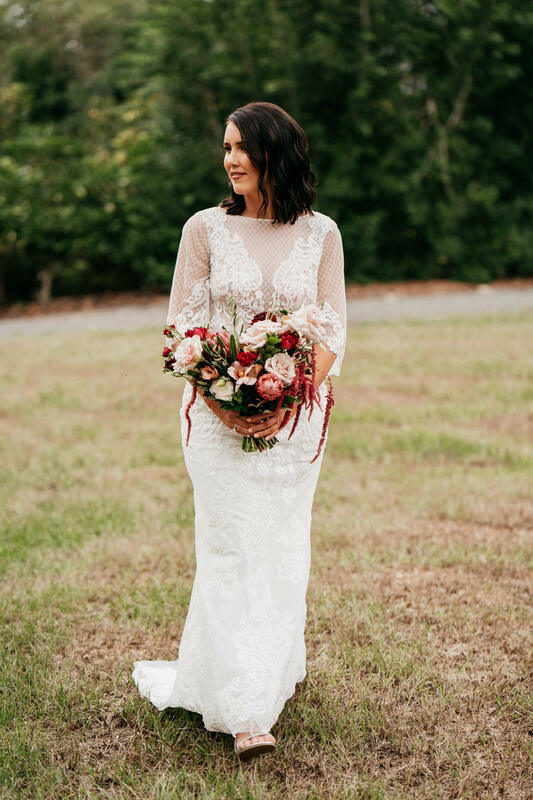 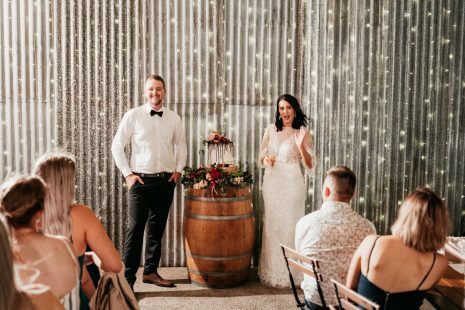 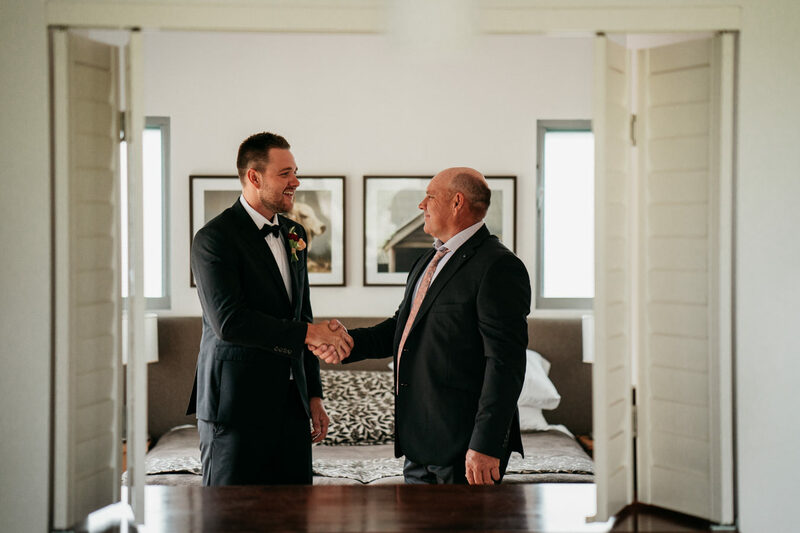 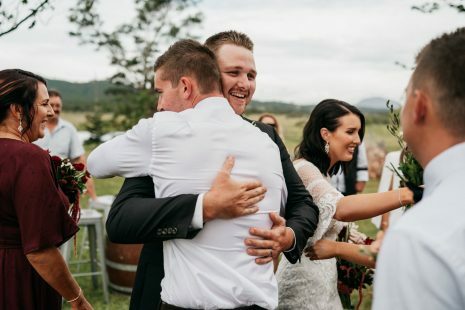 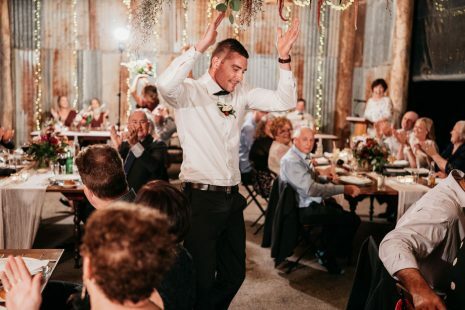 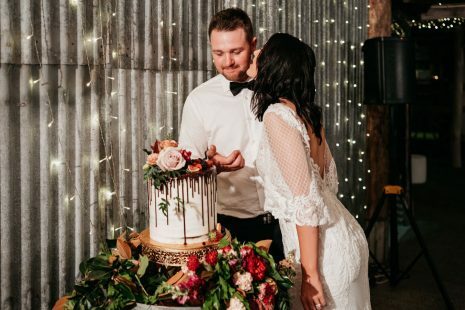 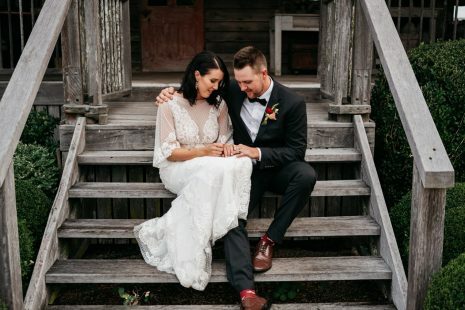 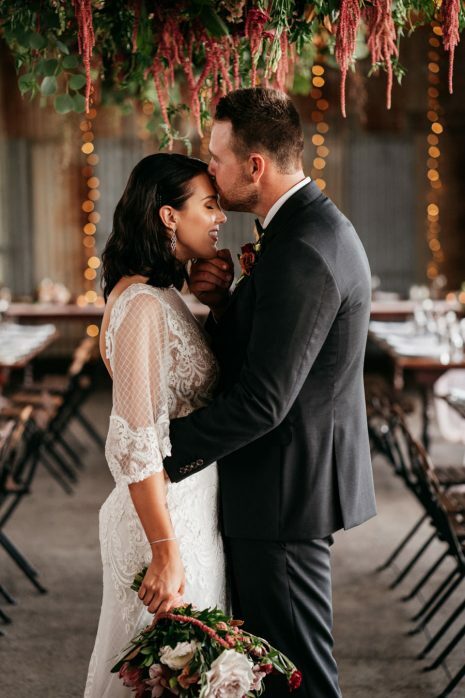 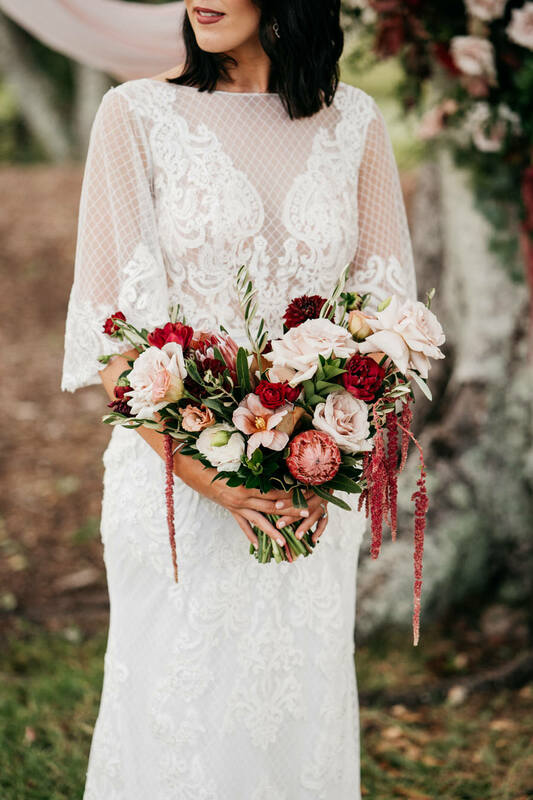 It was an absolute delight to photograph Brittany and Mitchell’s wedding at Yandina Station. 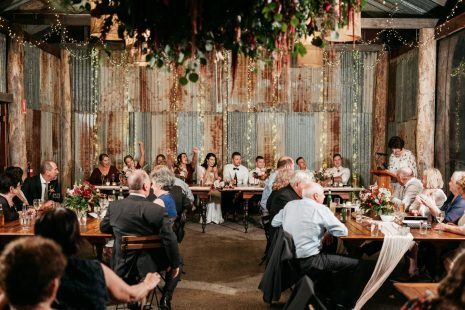 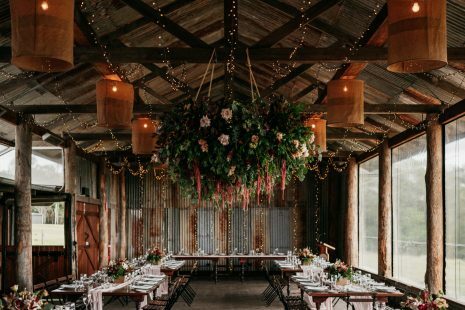 Gee I love this wedding venue. 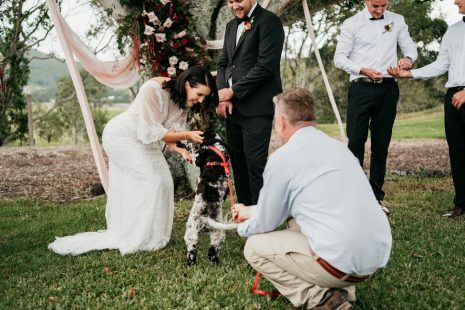 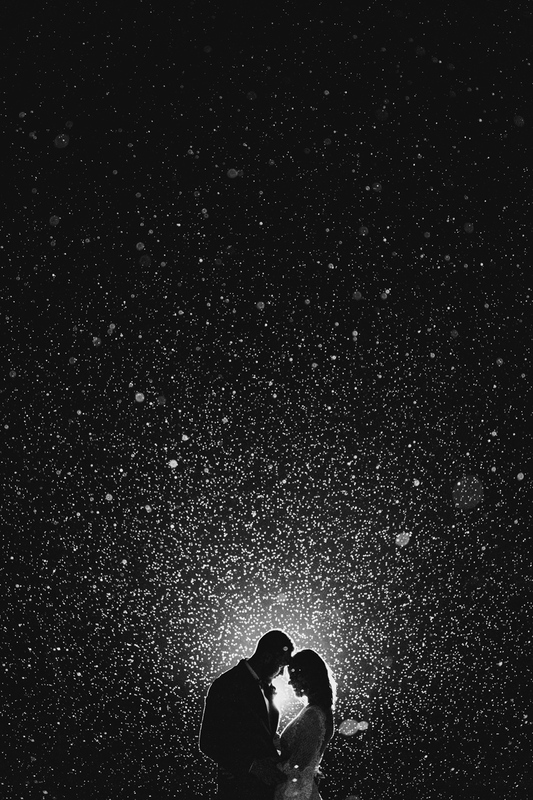 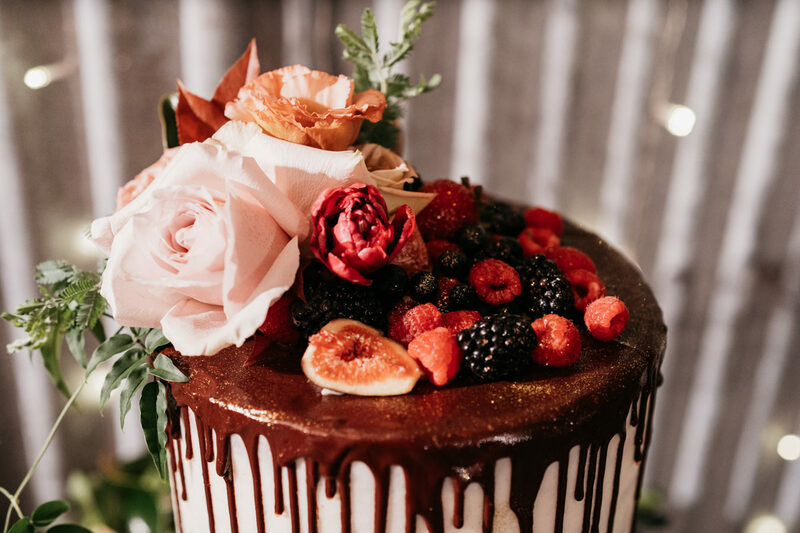 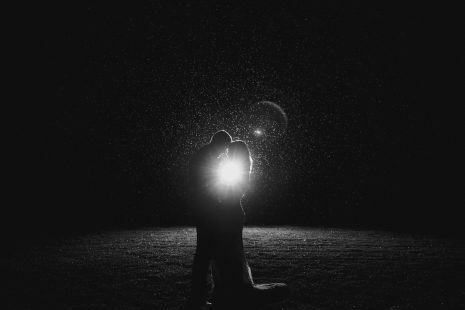 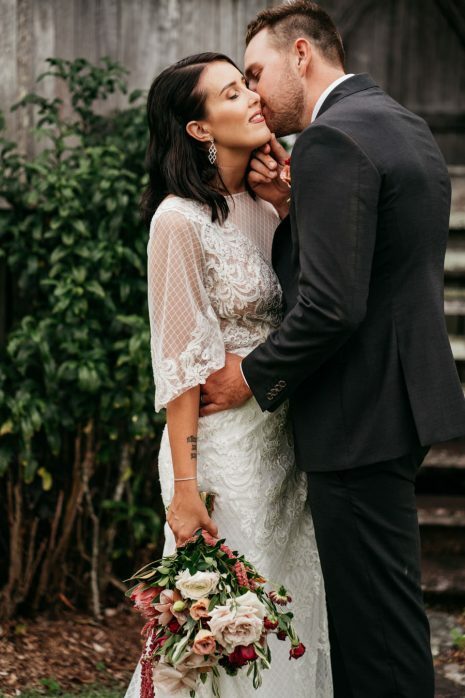 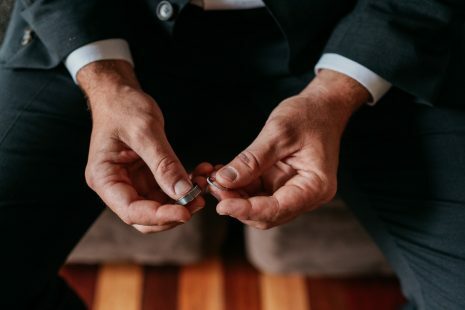 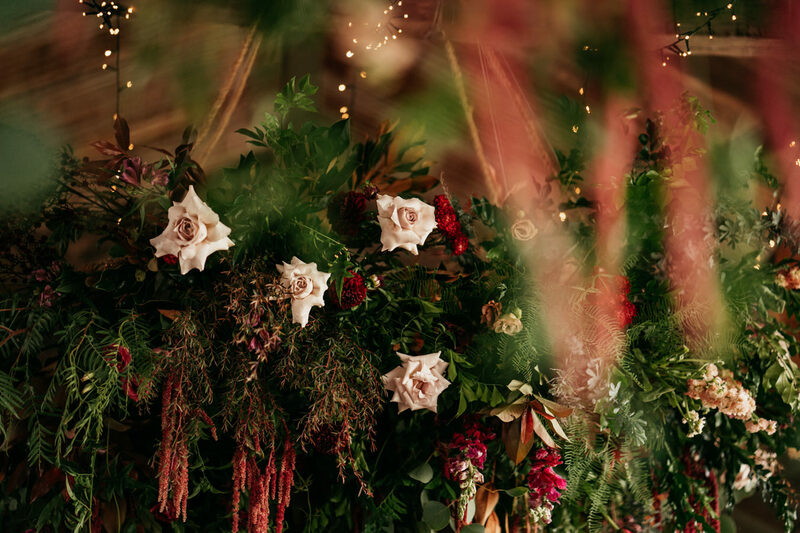 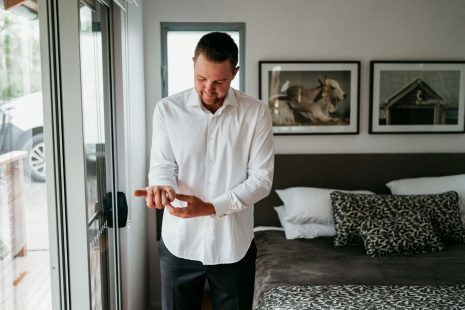 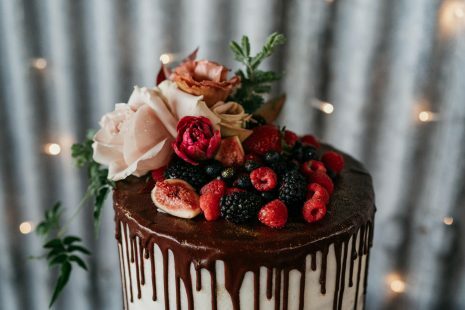 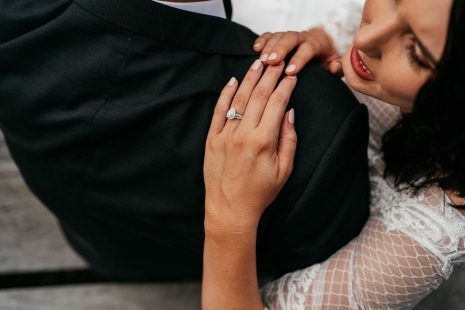 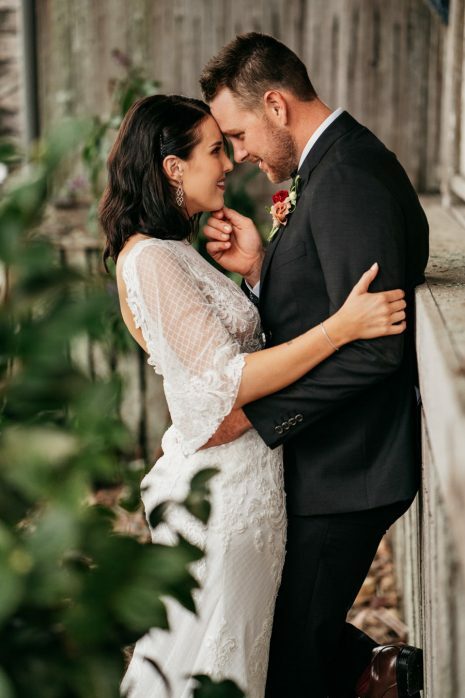 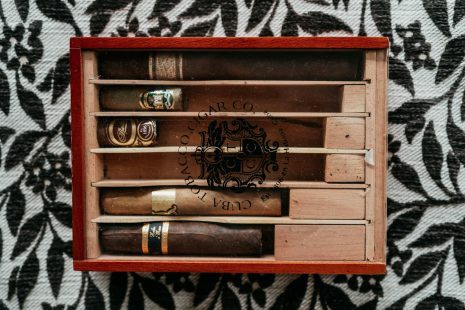 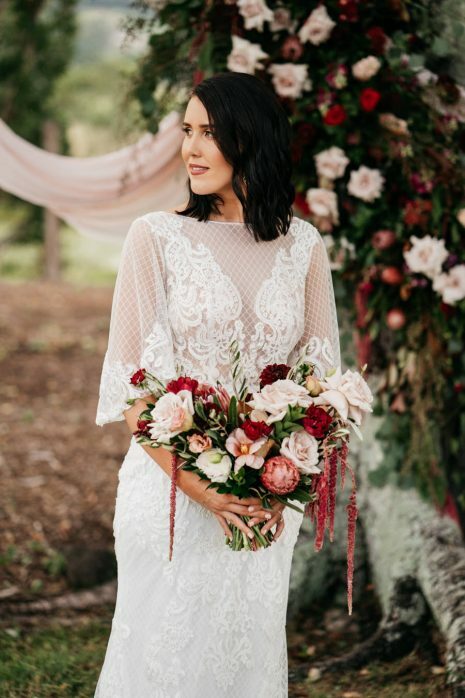 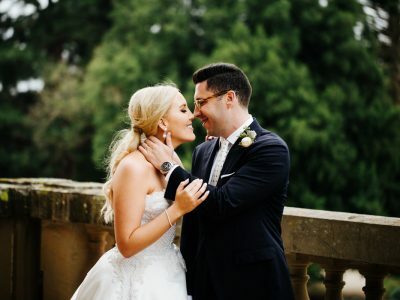 I hope you enjoy all the images from their wedding day.